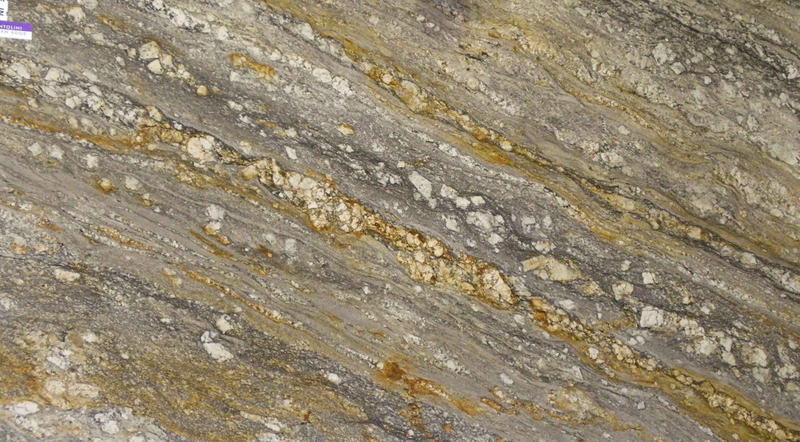 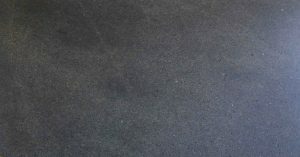 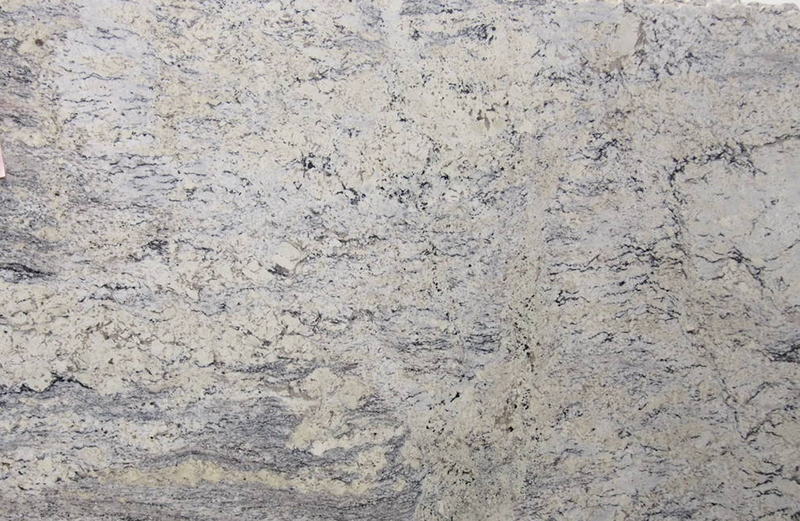 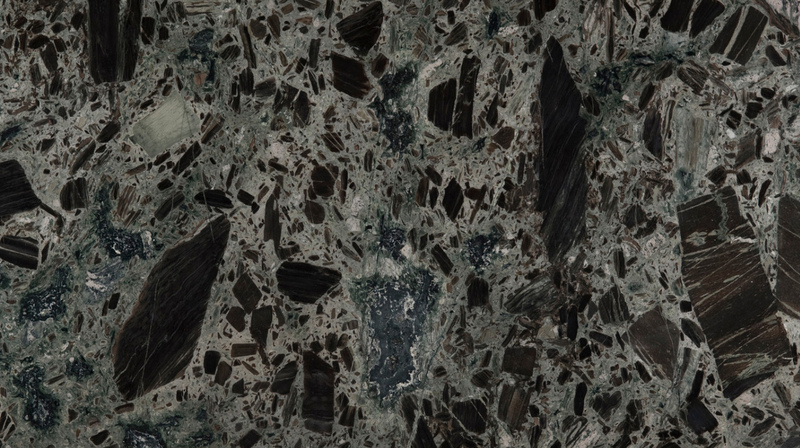 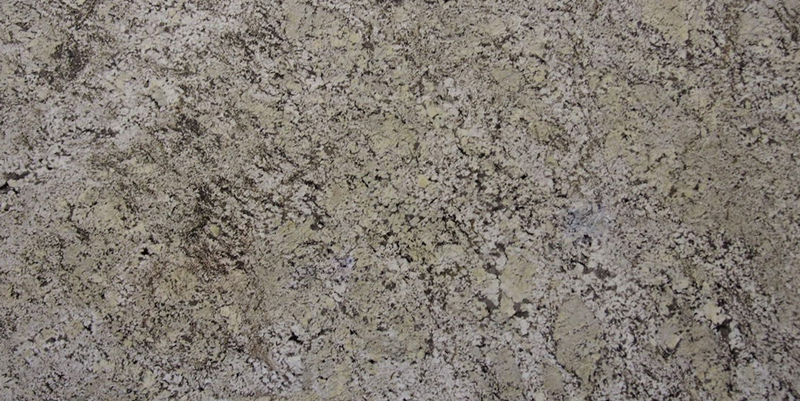 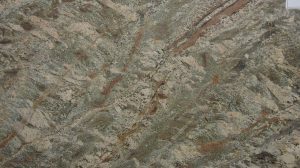 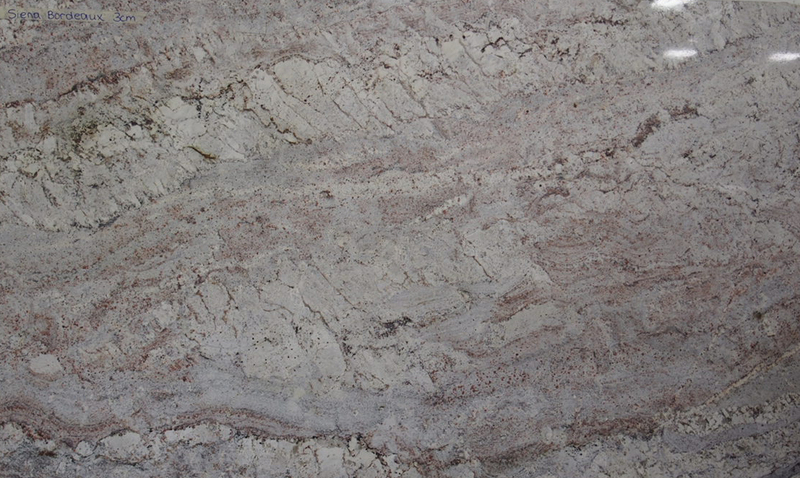 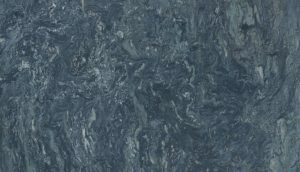 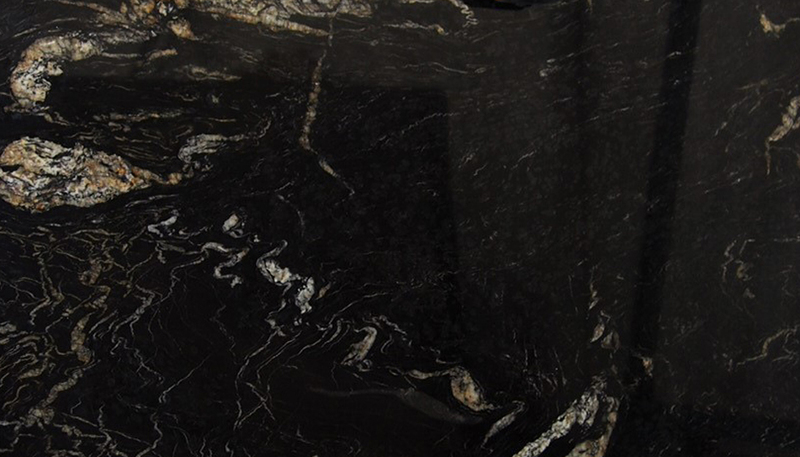 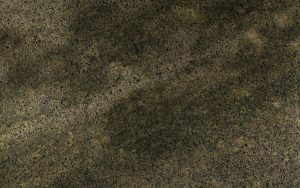 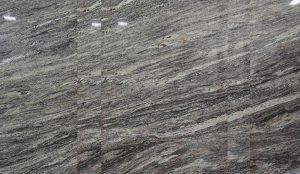 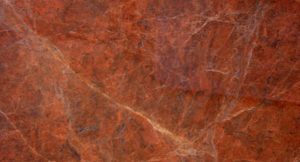 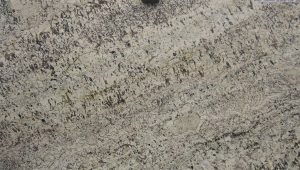 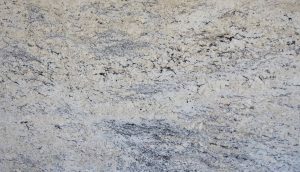 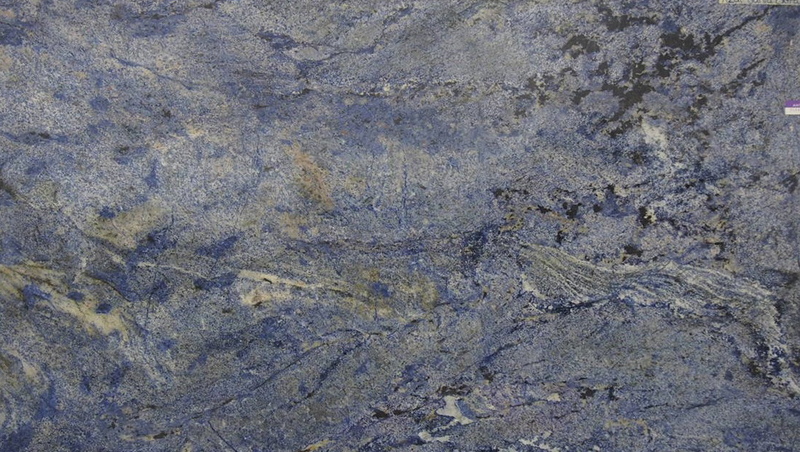 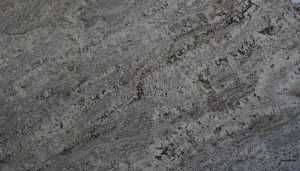 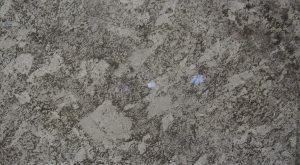 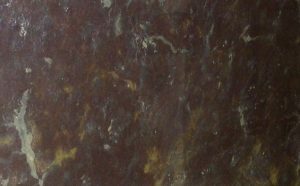 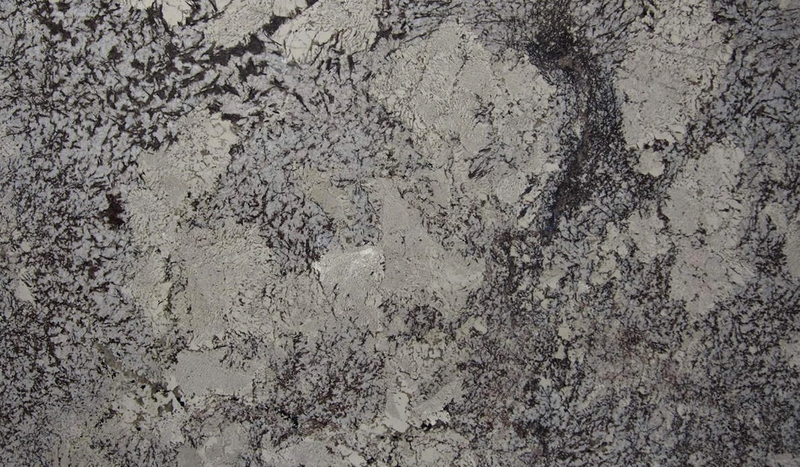 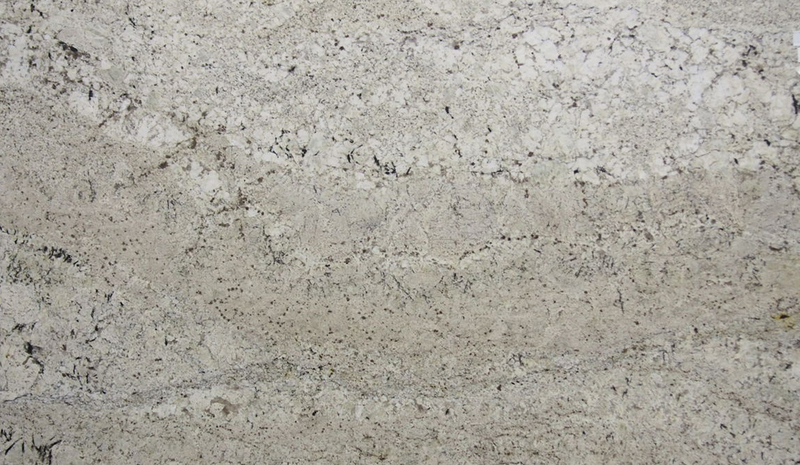 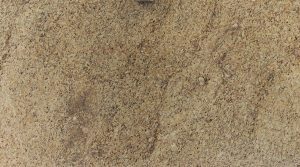 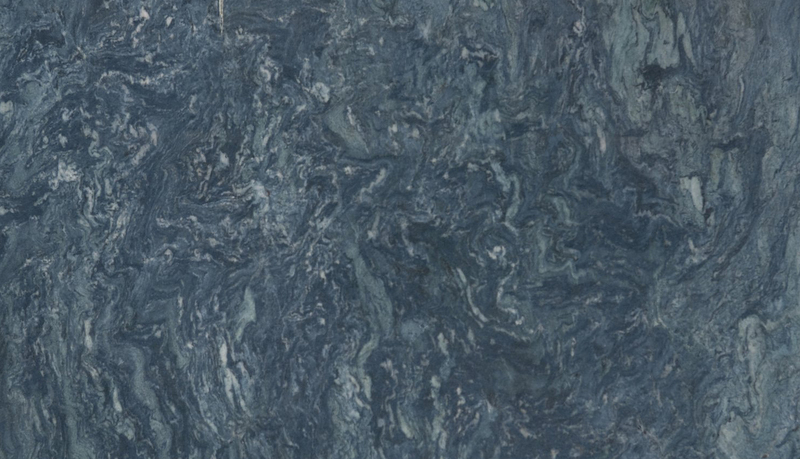 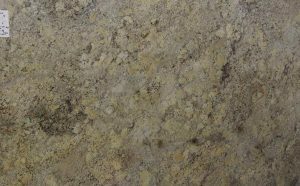 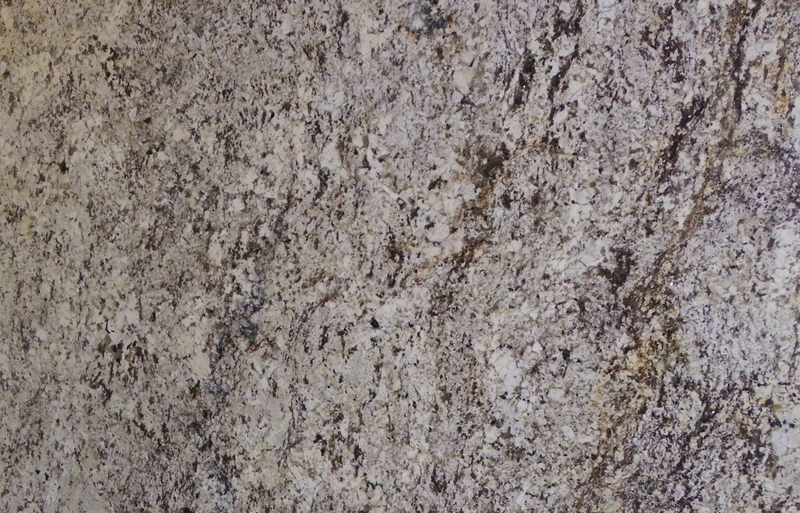 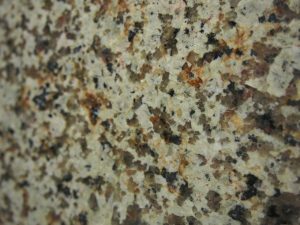 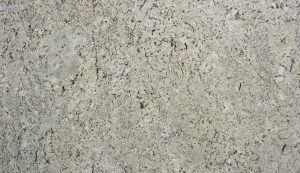 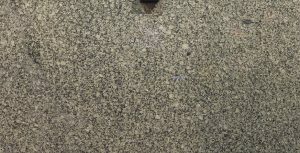 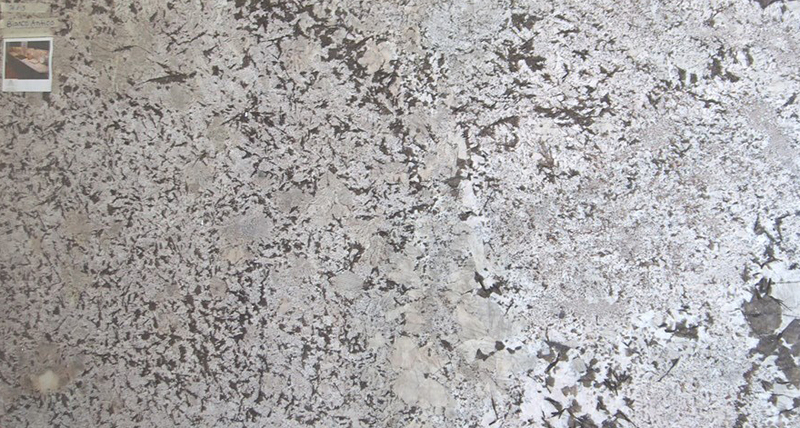 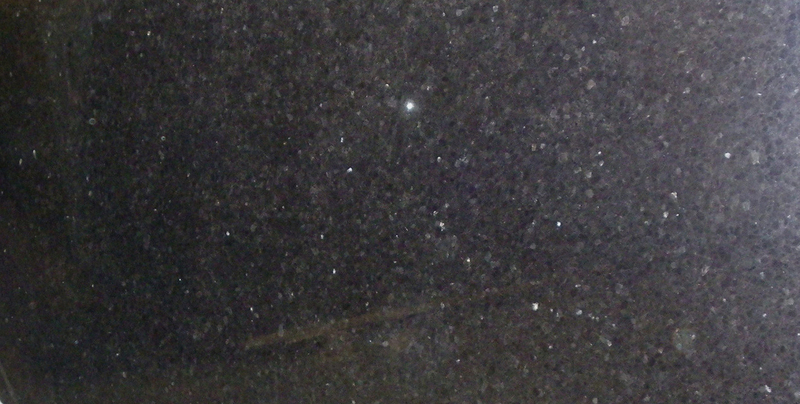 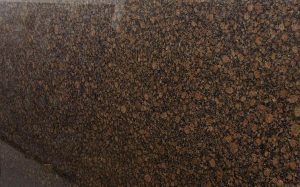 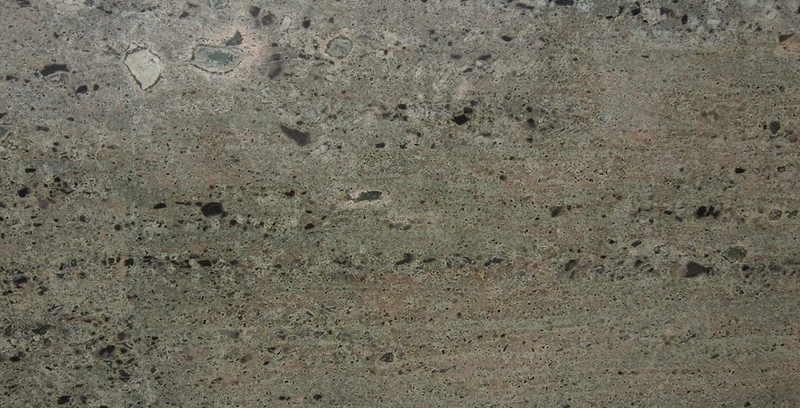 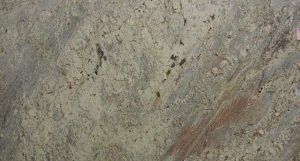 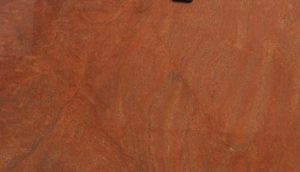 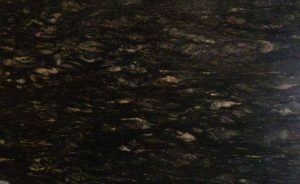 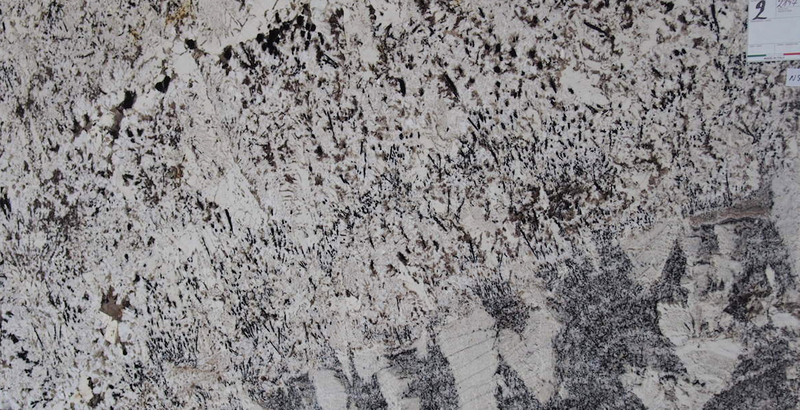 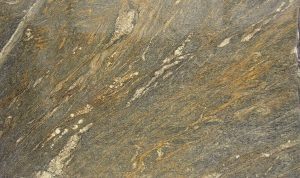 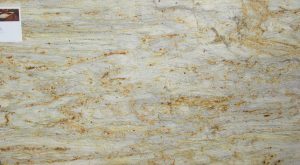 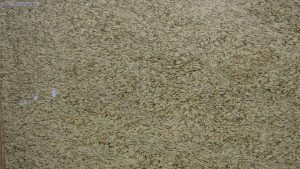 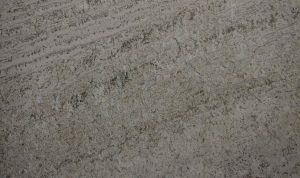 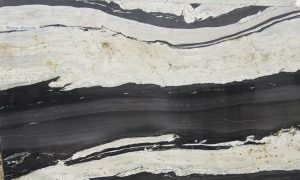 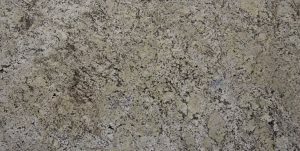 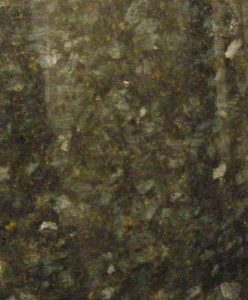 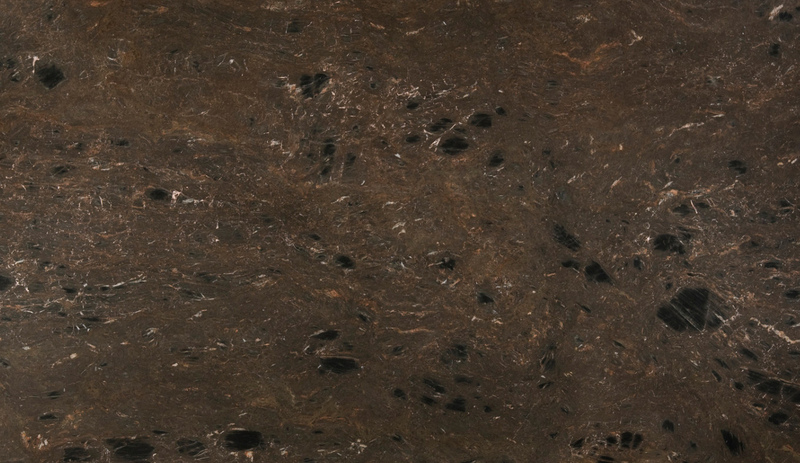 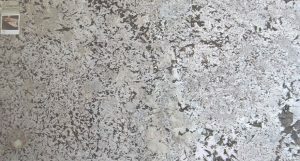 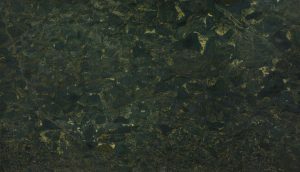 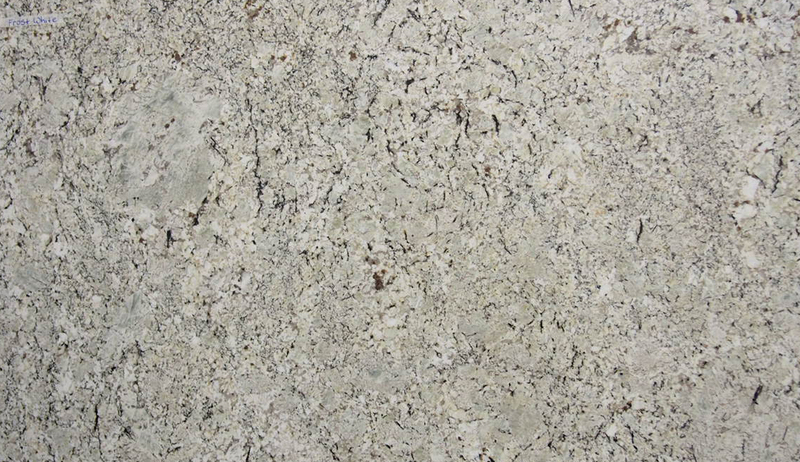 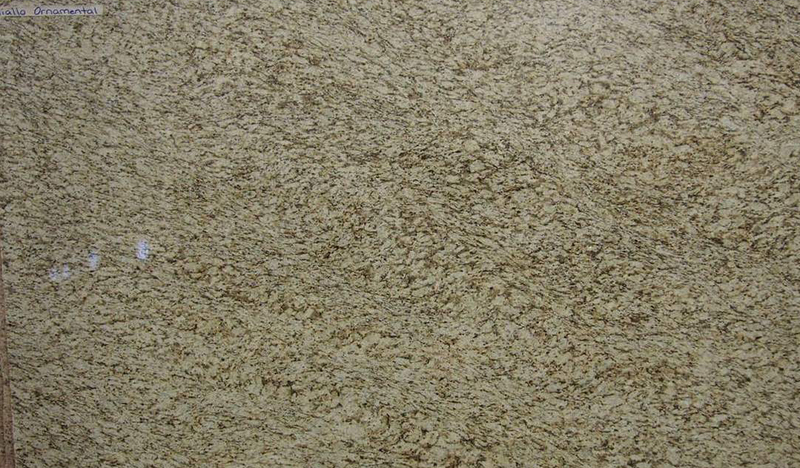 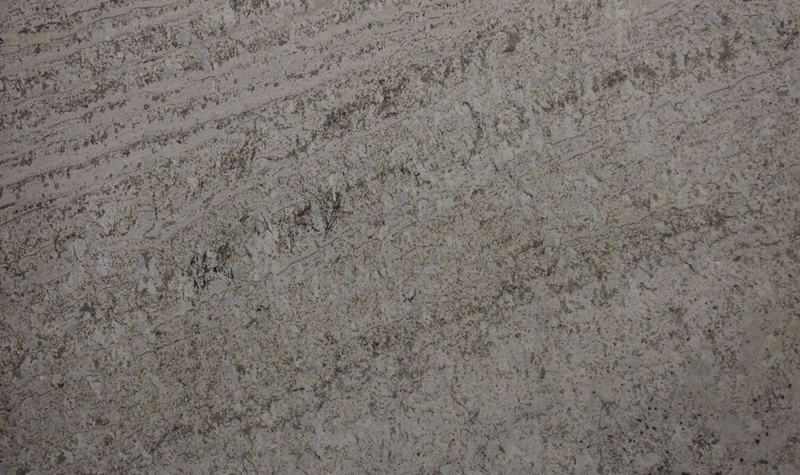 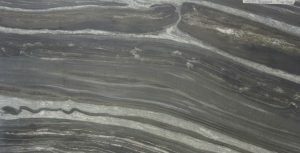 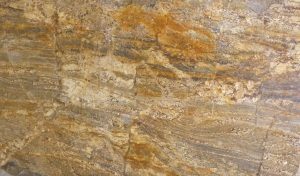 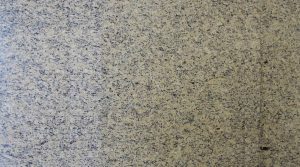 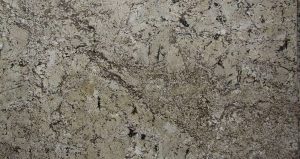 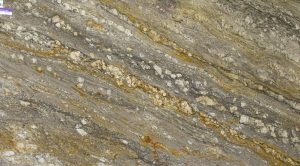 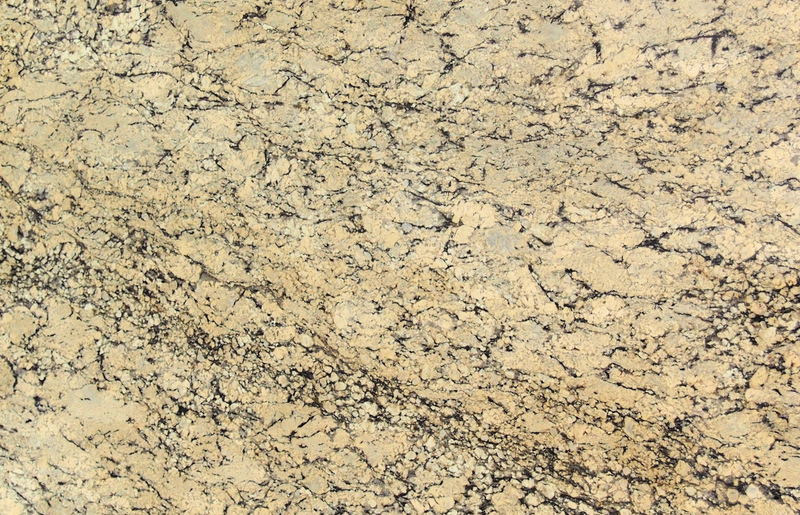 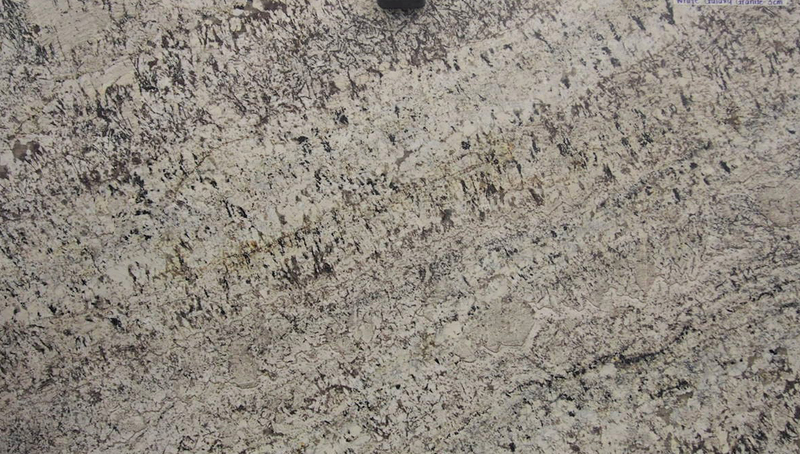 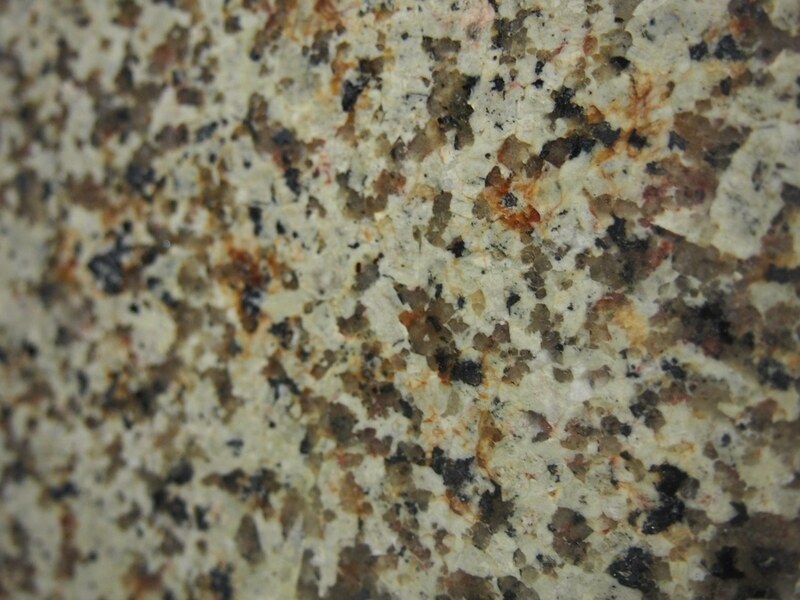 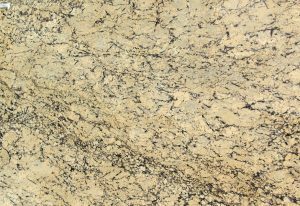 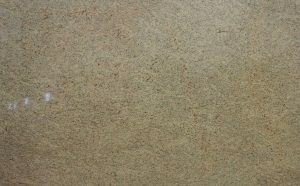 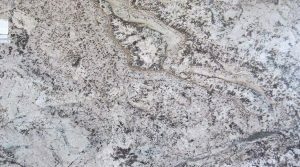 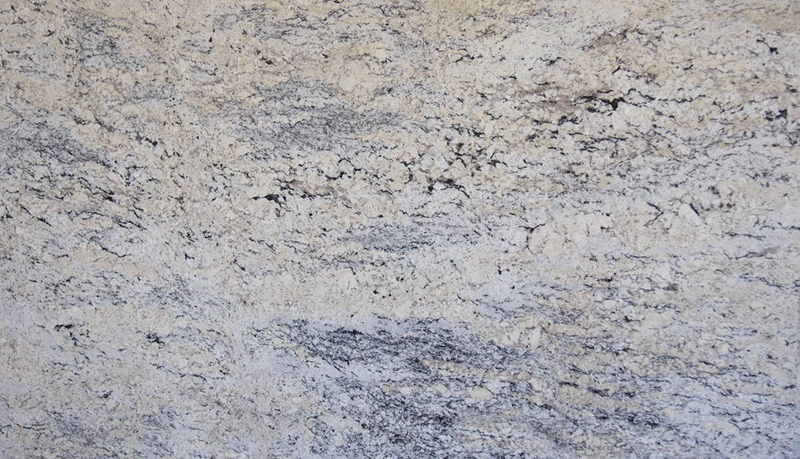 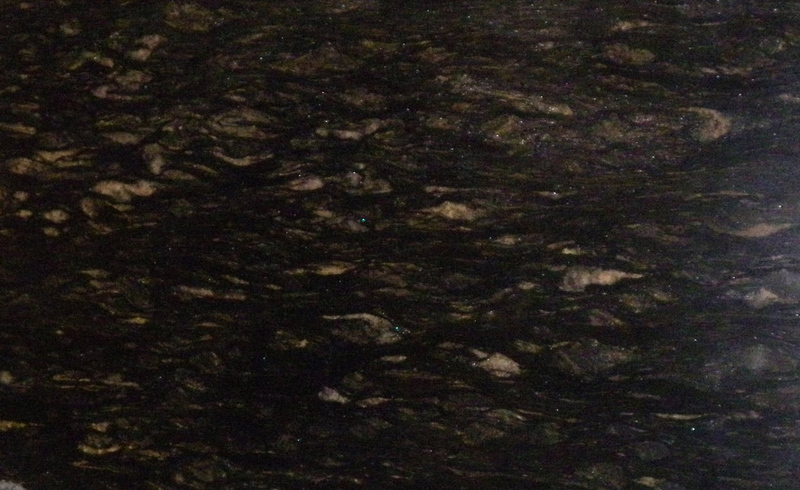 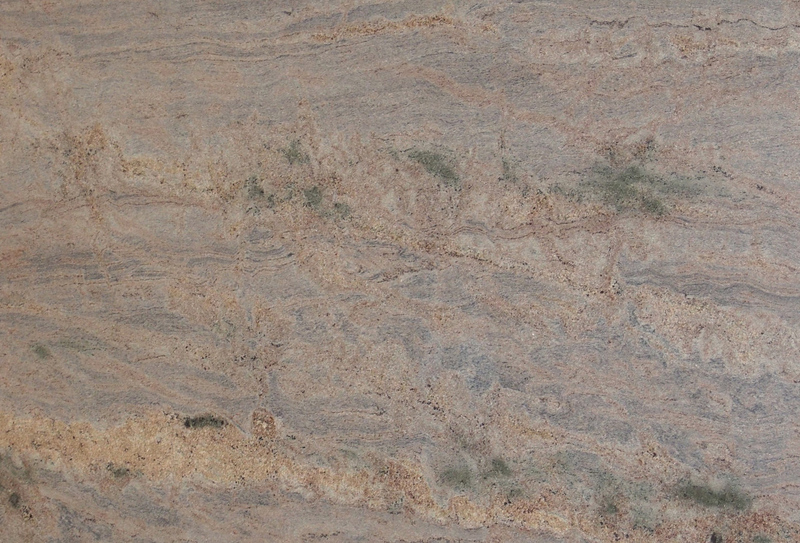 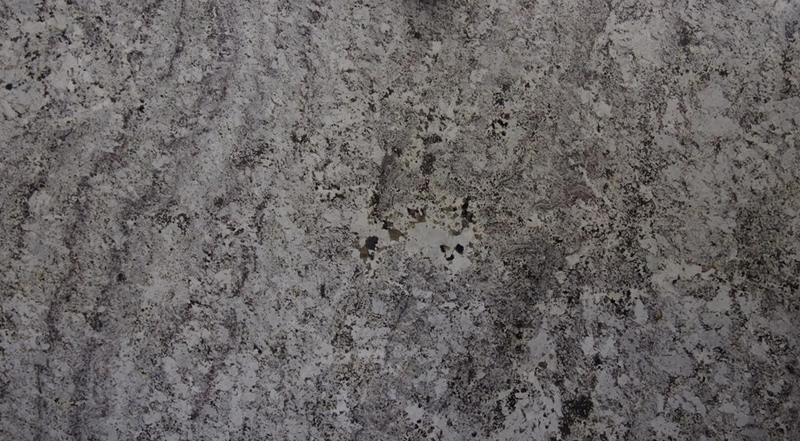 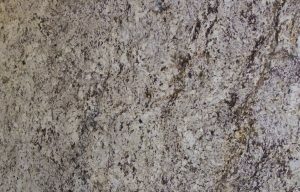 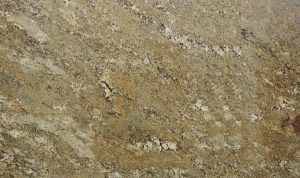 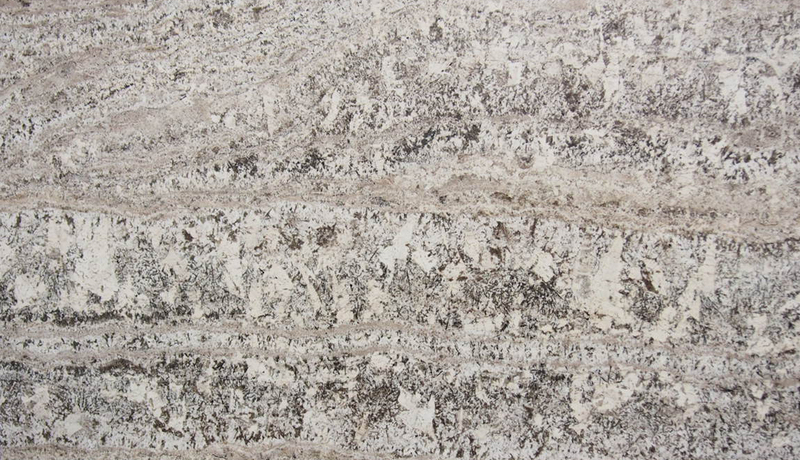 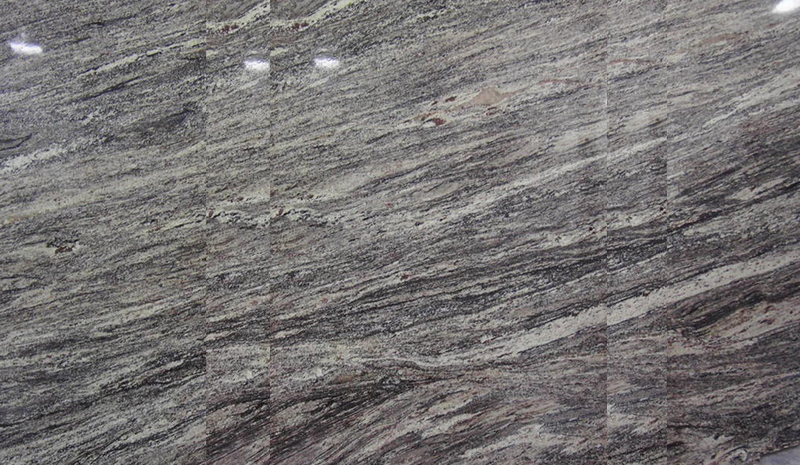 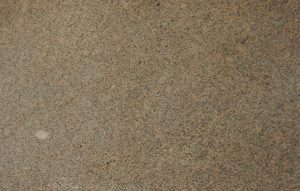 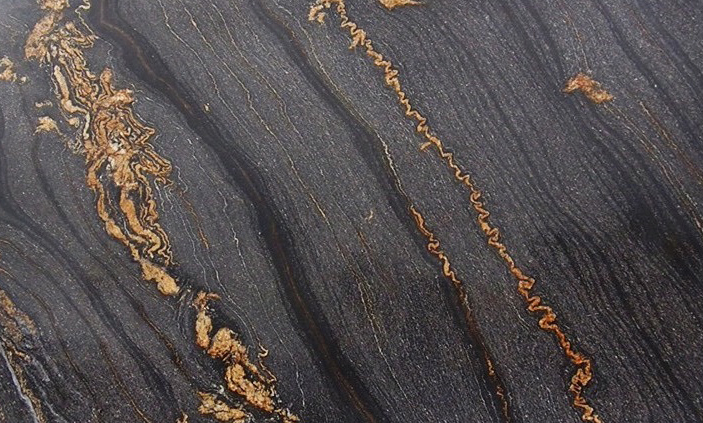 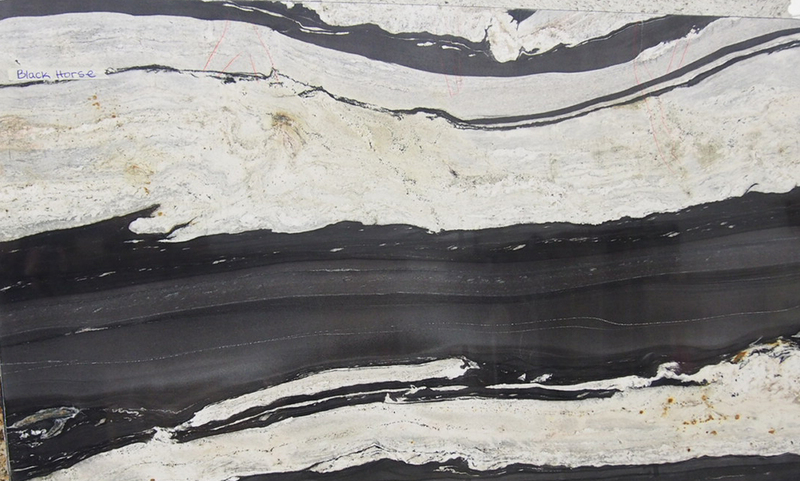 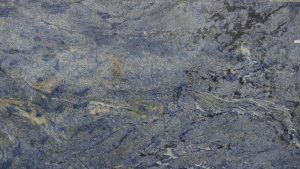 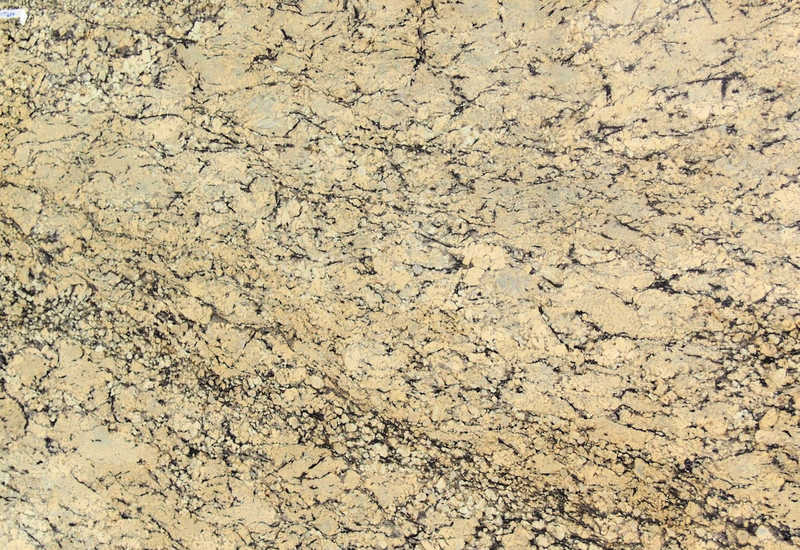 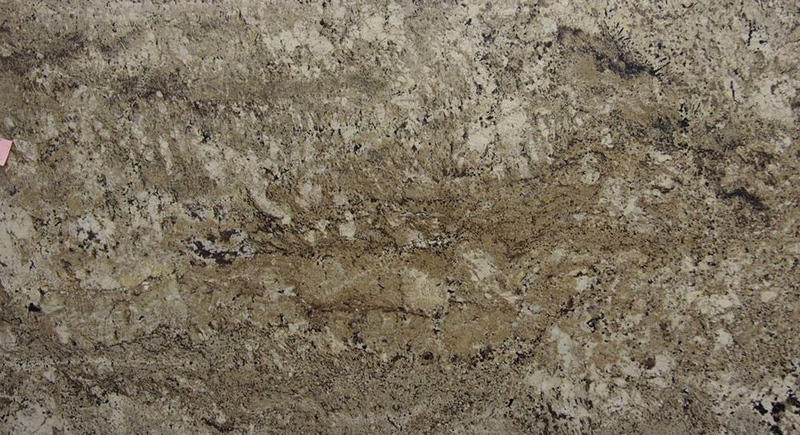 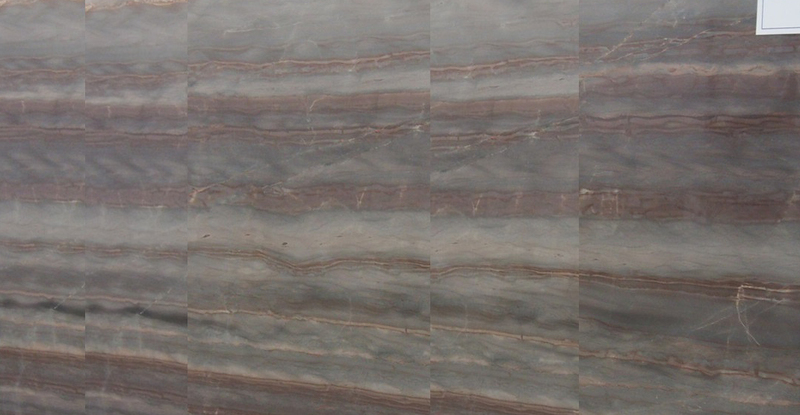 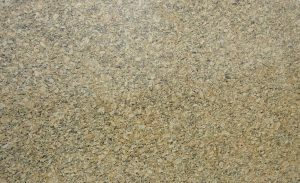 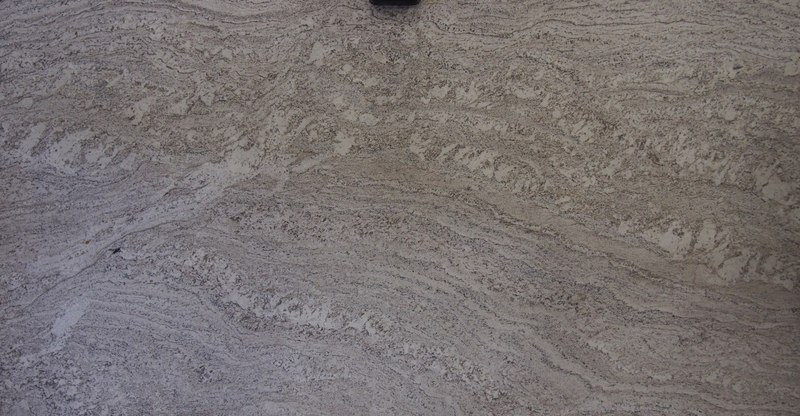 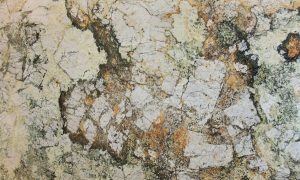 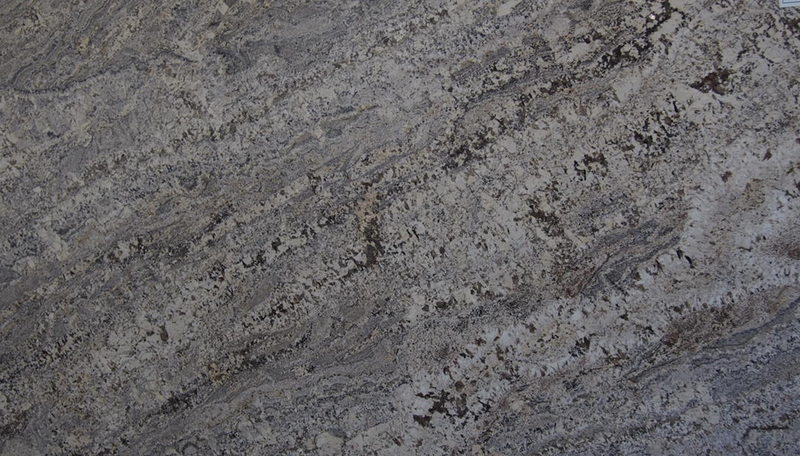 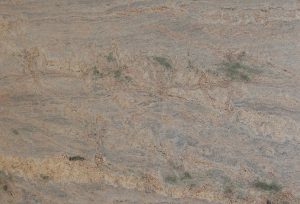 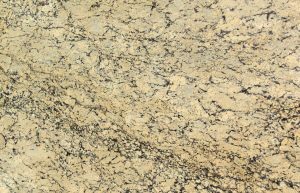 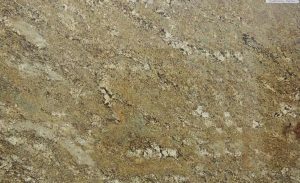 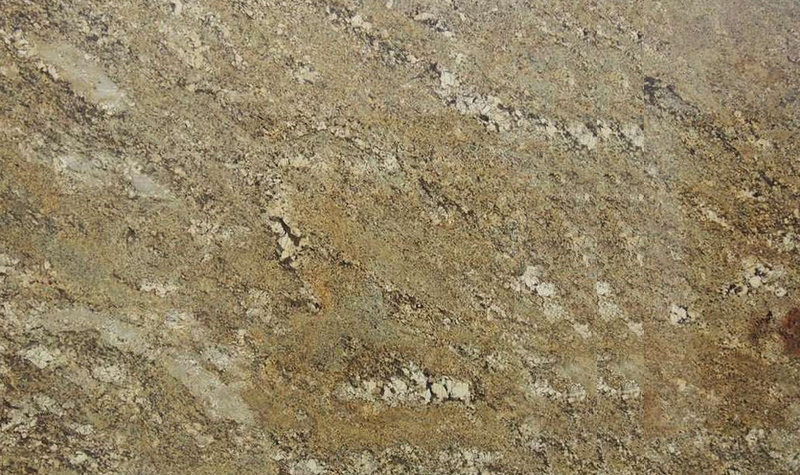 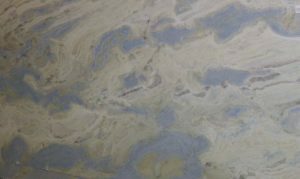 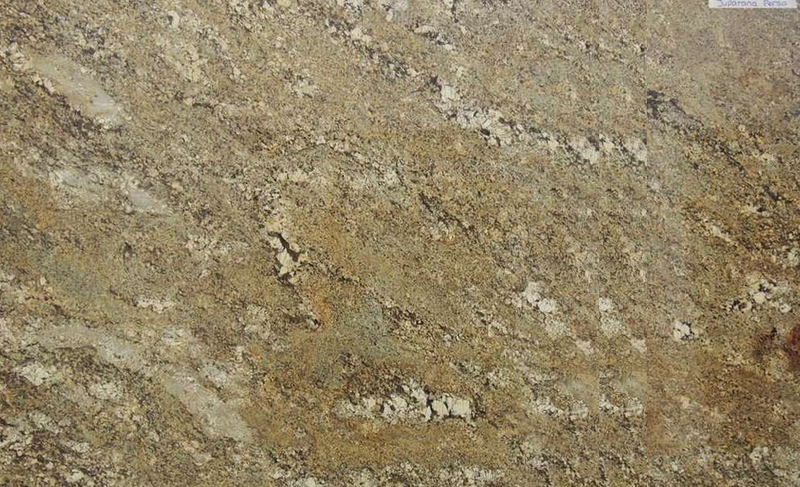 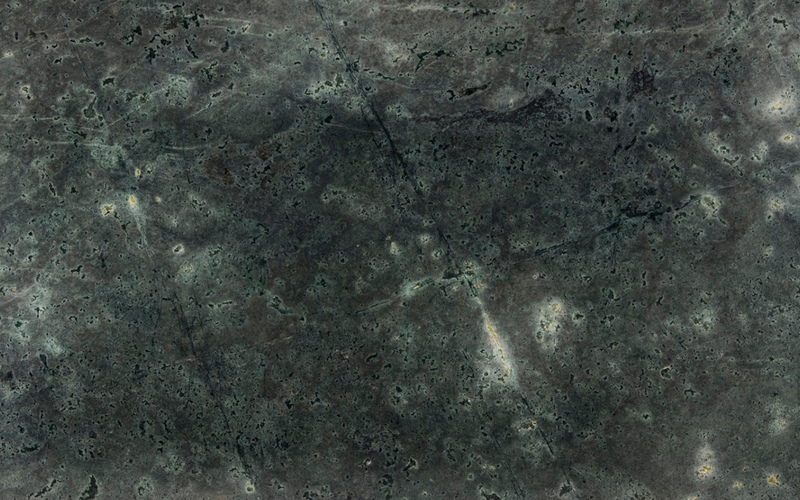 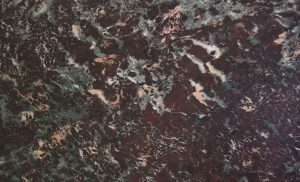 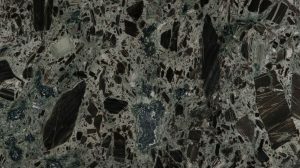 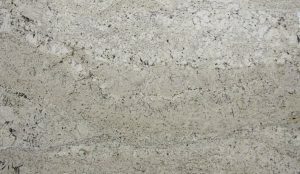 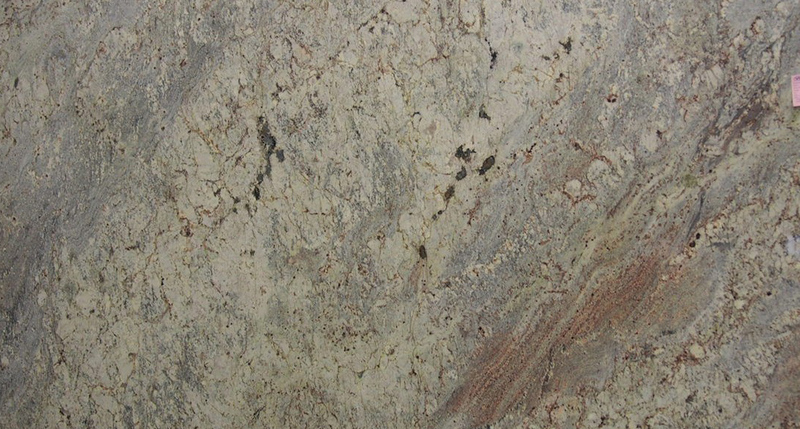 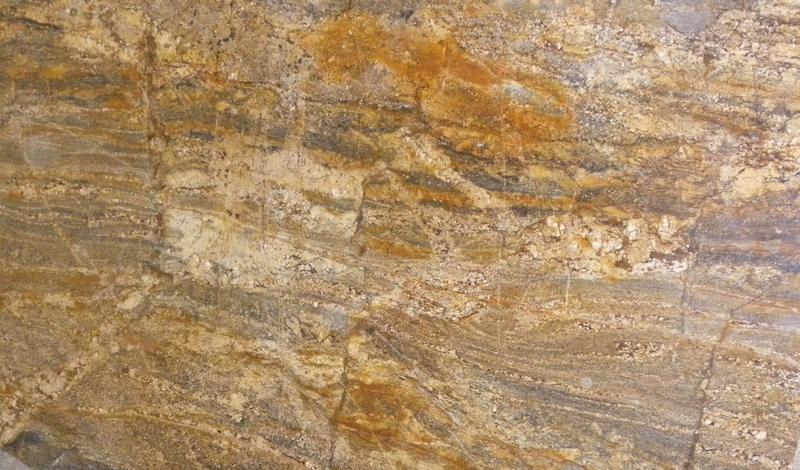 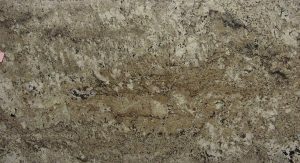 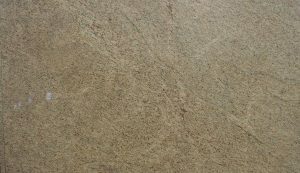 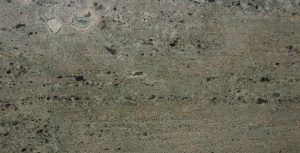 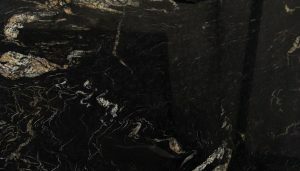 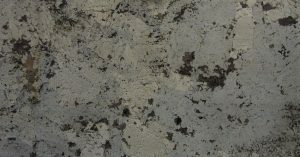 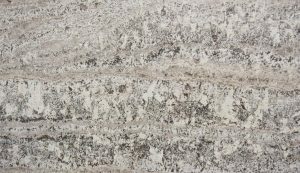 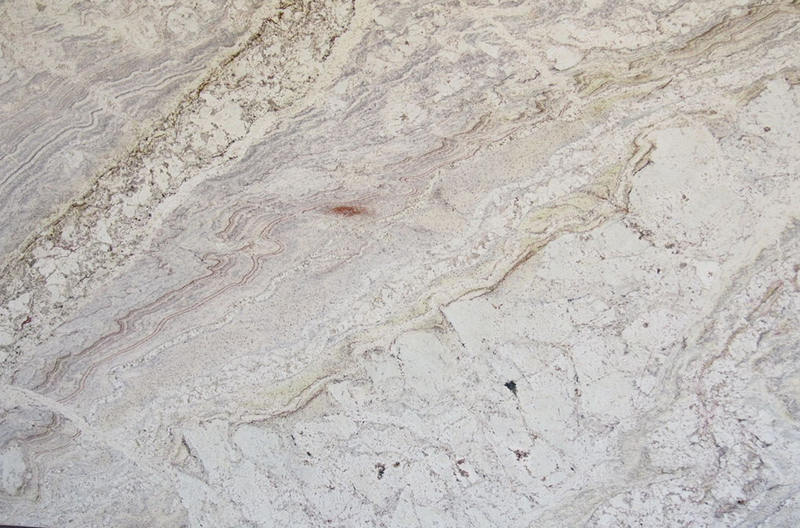 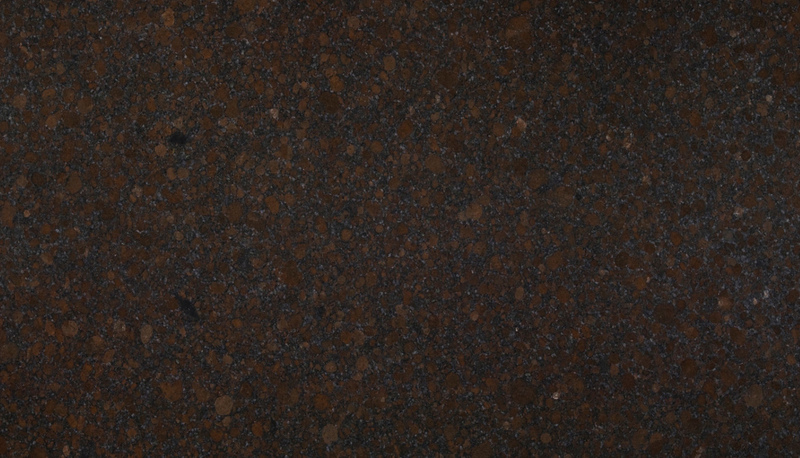 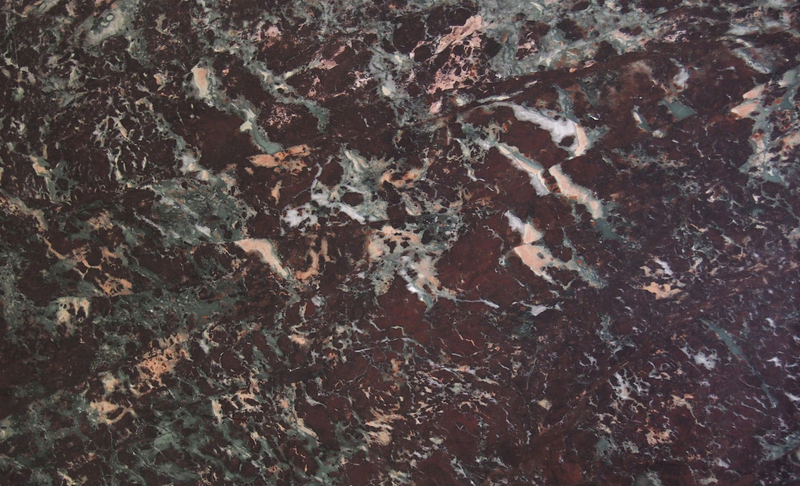 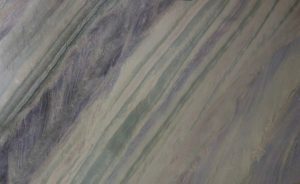 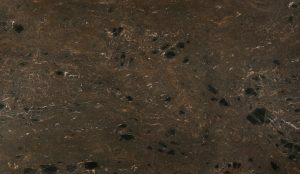 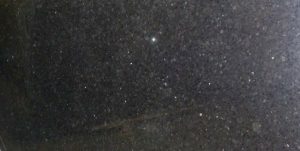 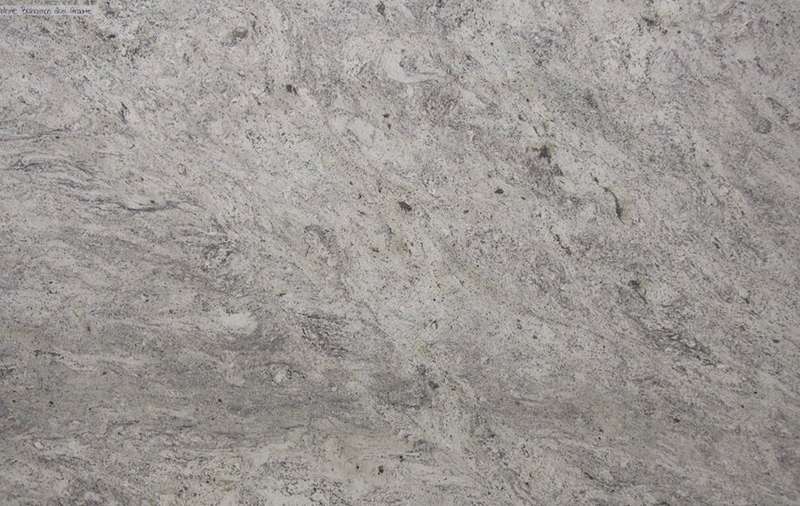 Granite is much harder than marble, and when it needs restoration, be sure to call a professional that has the specialized knowledge to work on your granite. 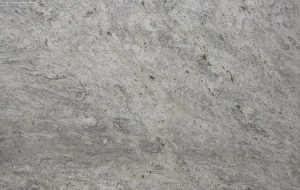 Many stone restoration contractors won’t touch it. 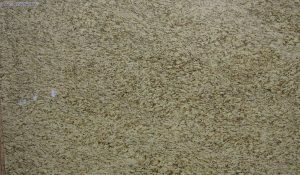 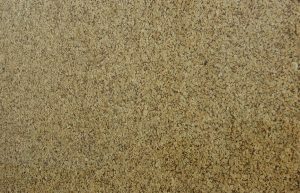 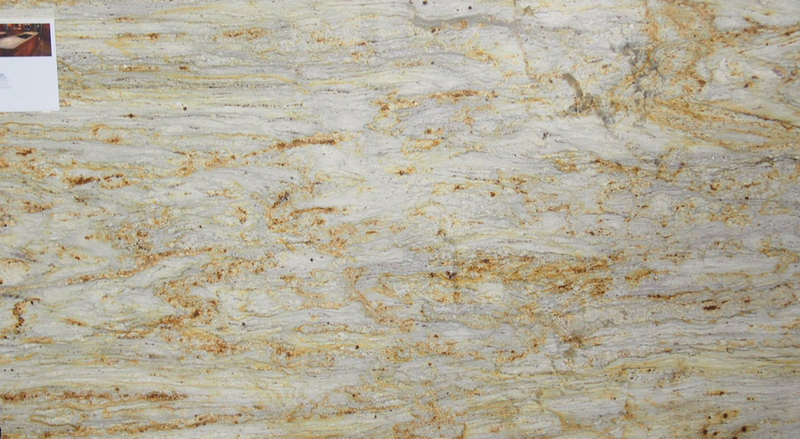 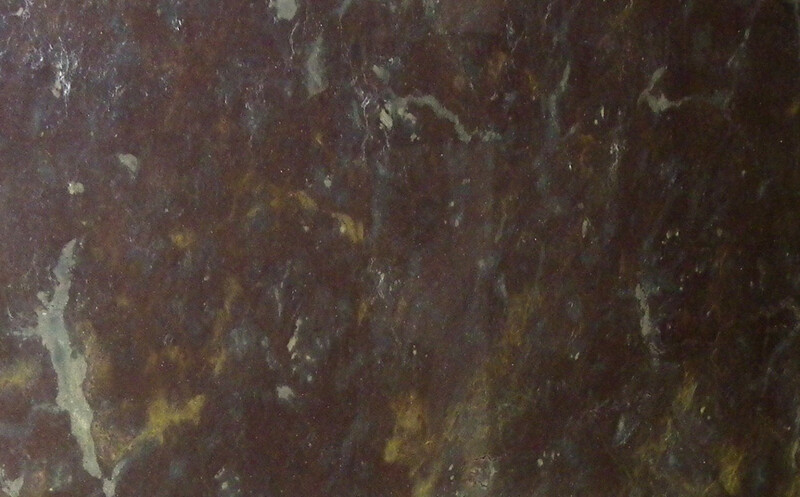 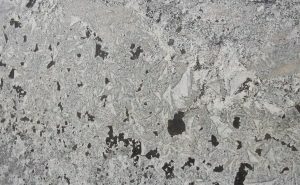 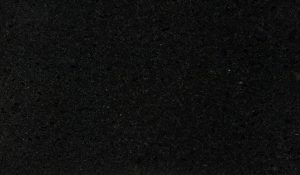 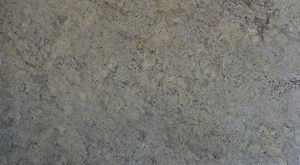 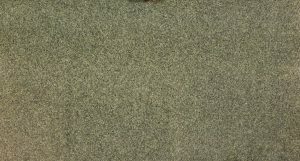 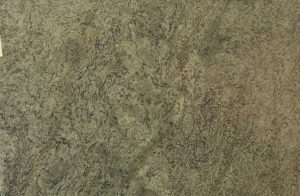 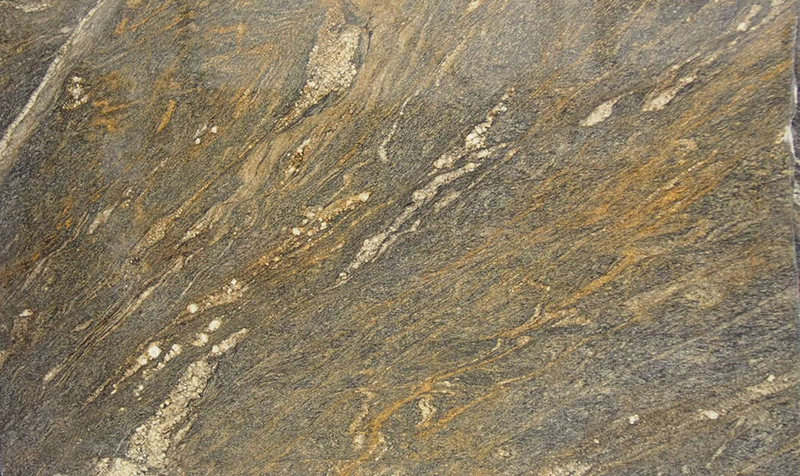 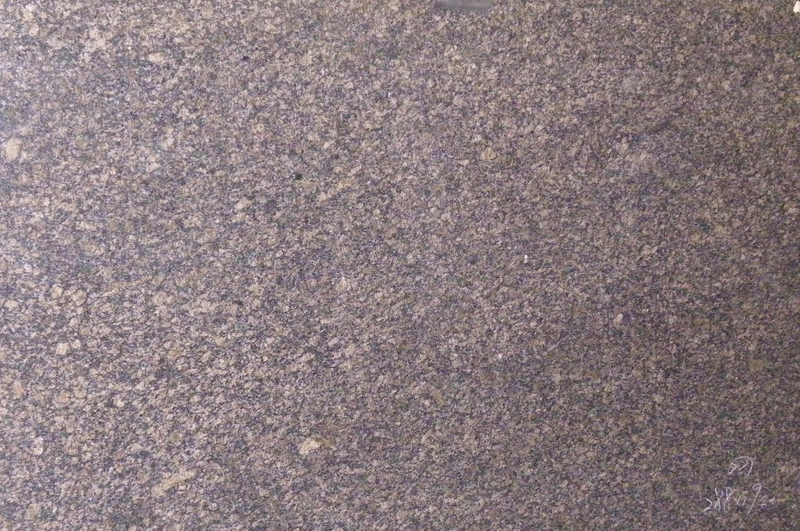 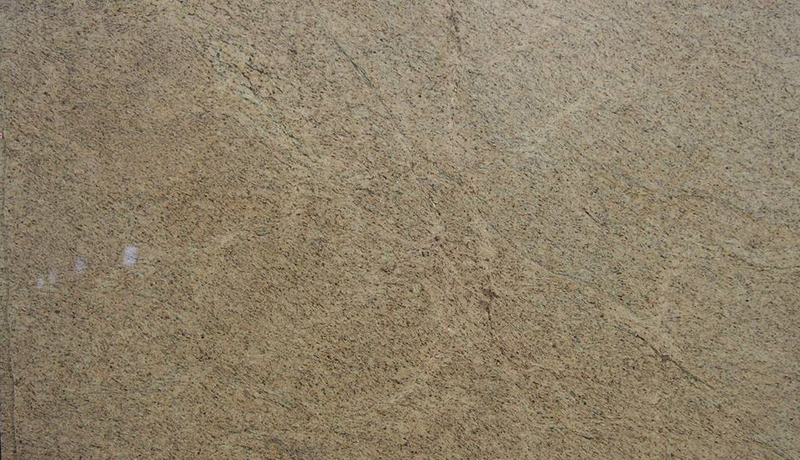 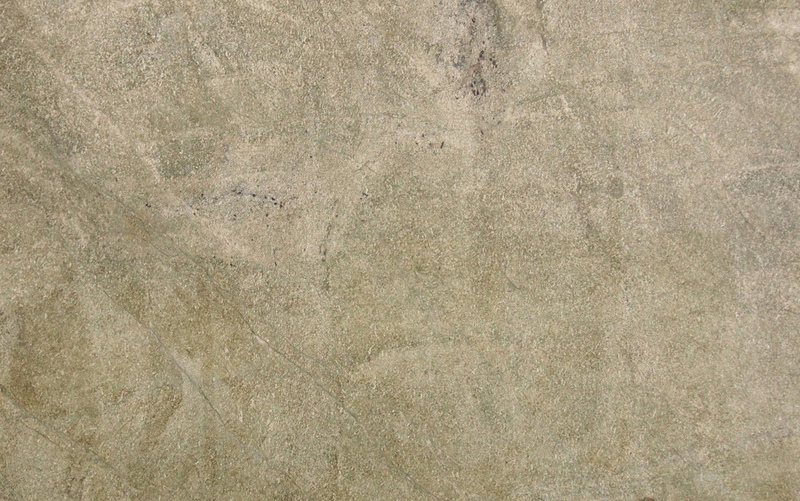 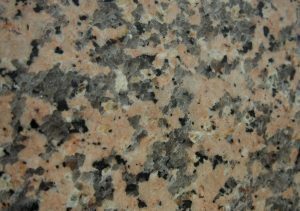 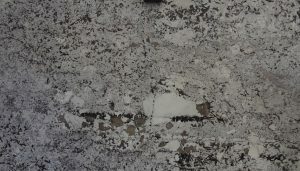 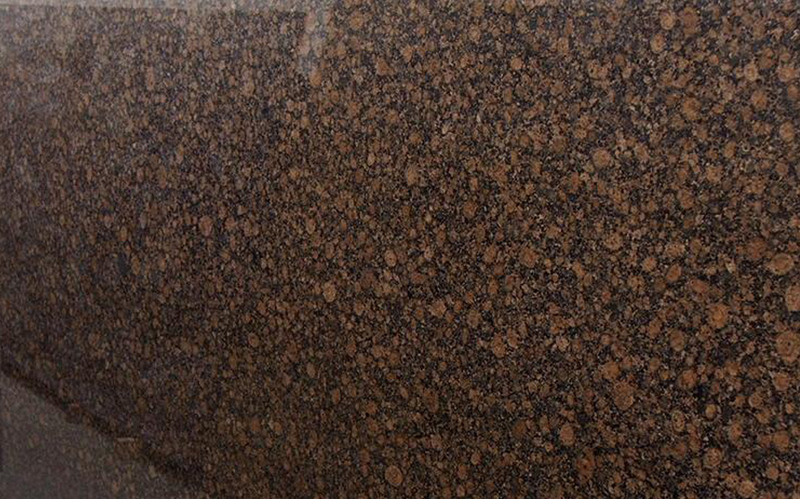 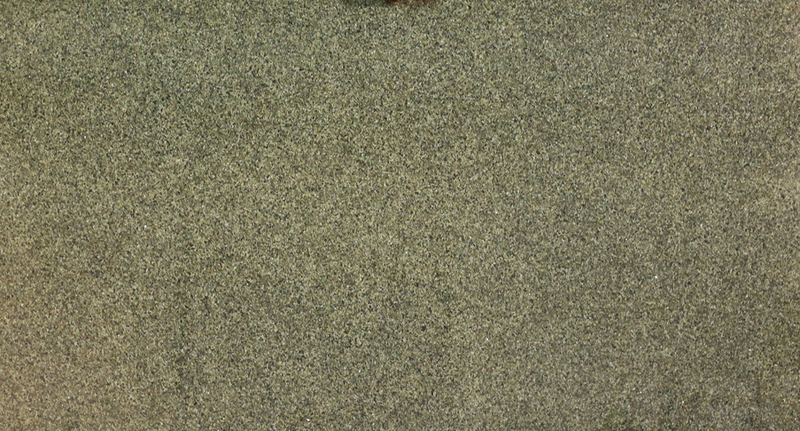 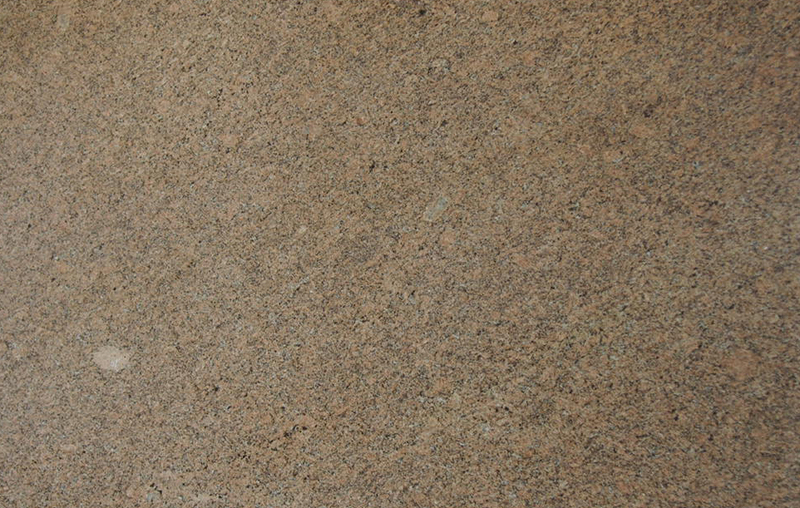 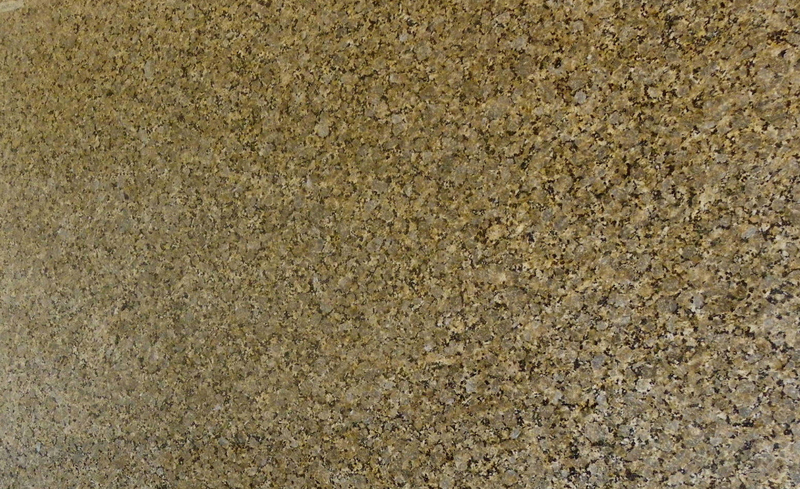 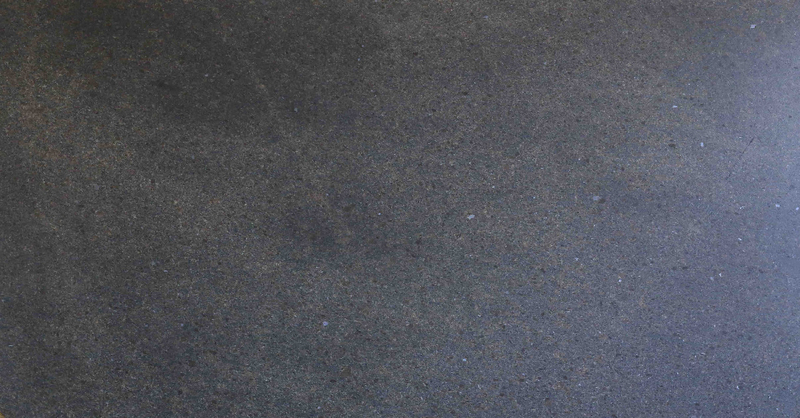 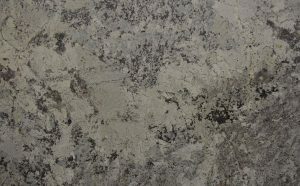 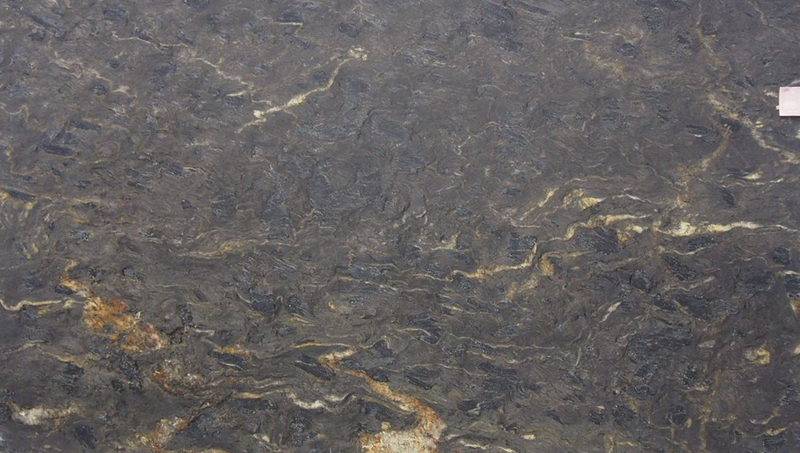 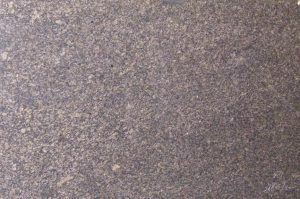 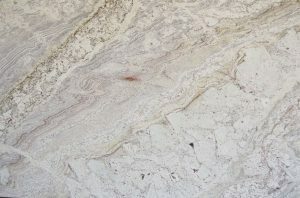 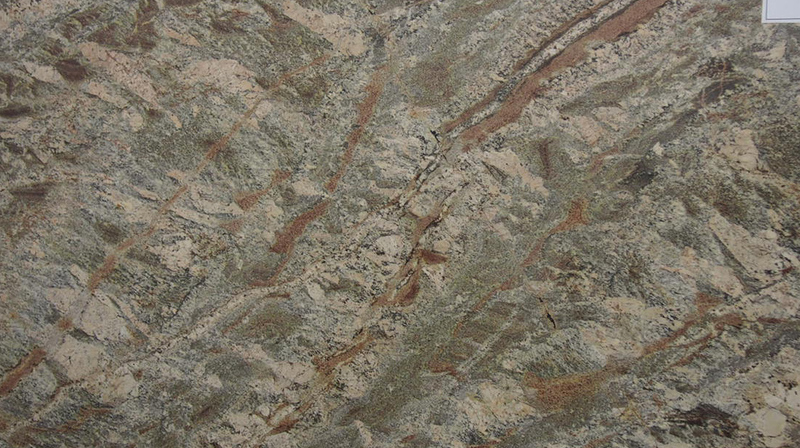 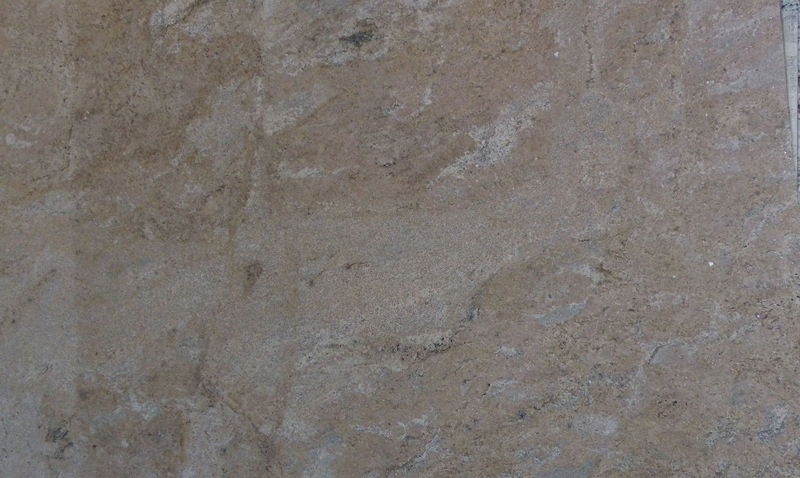 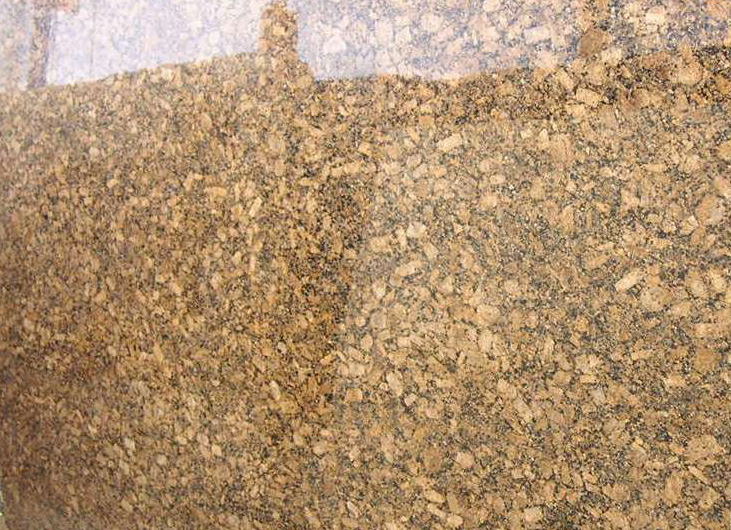 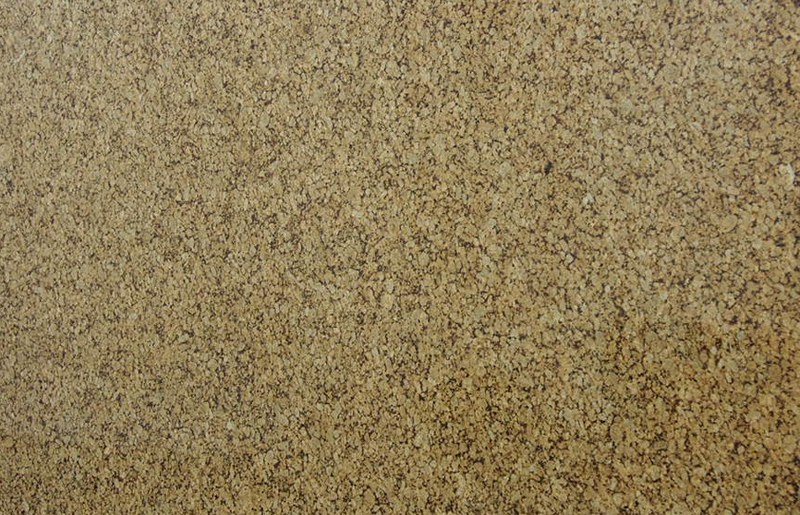 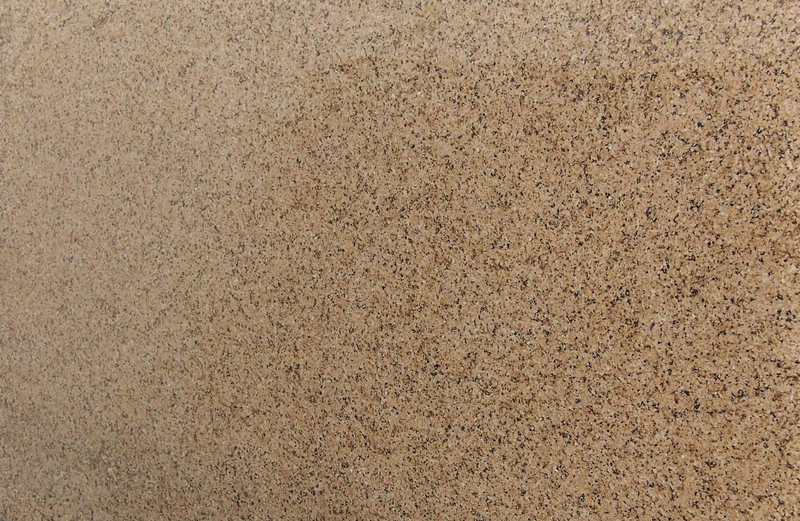 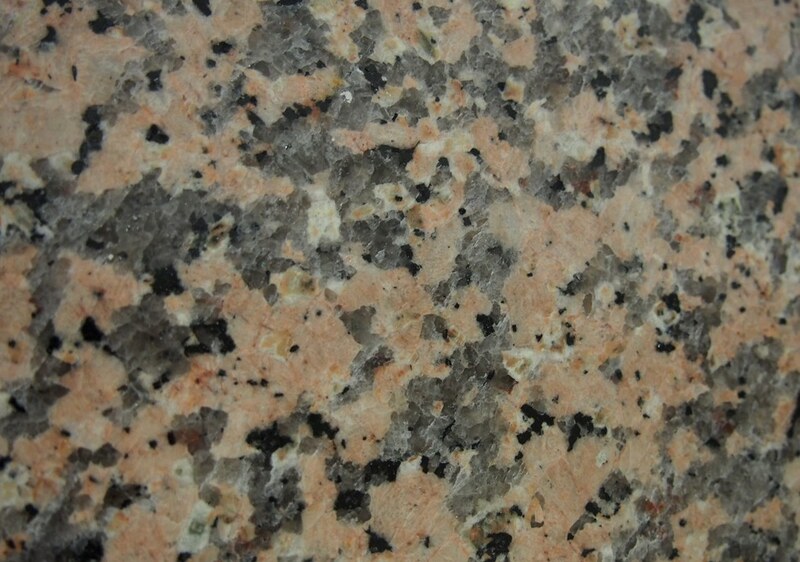 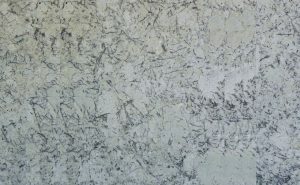 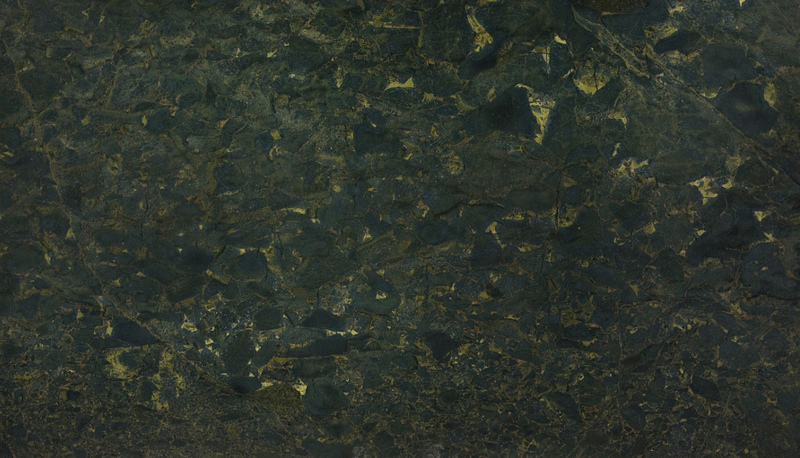 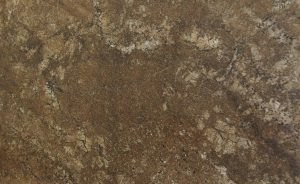 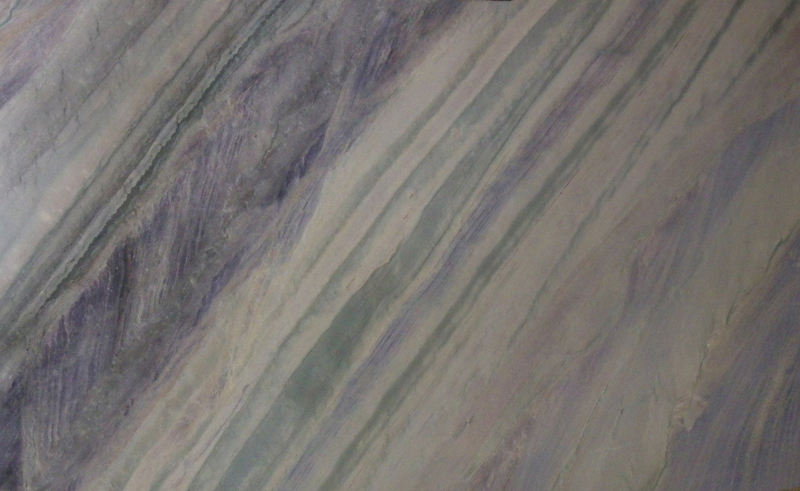 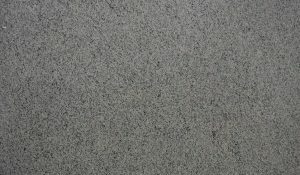 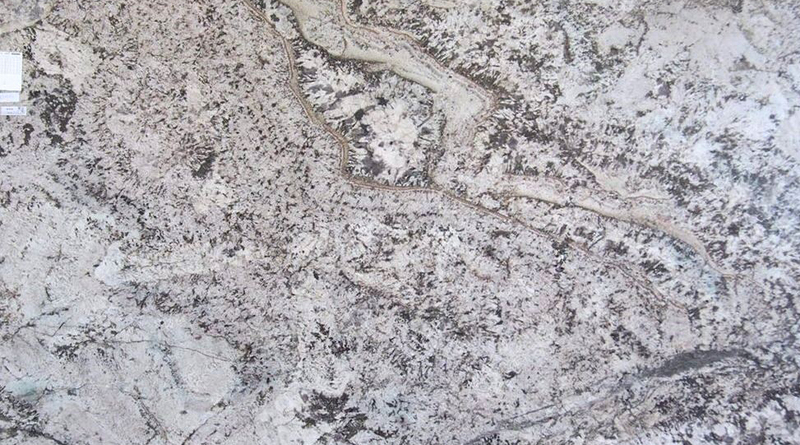 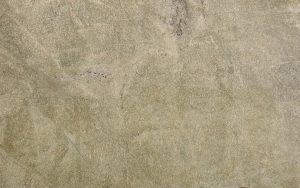 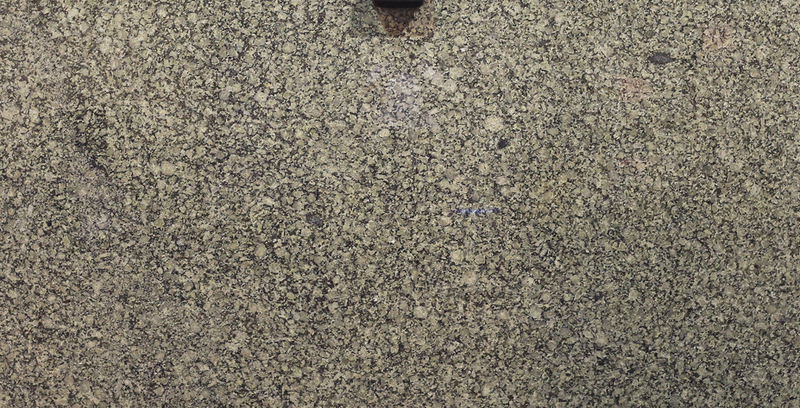 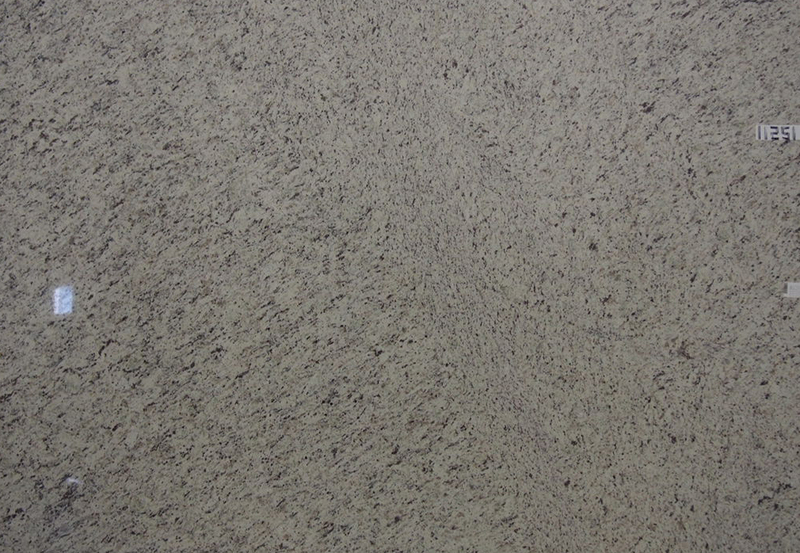 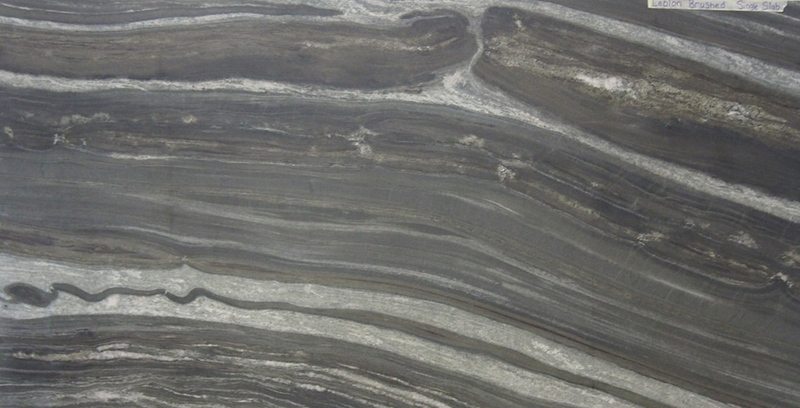 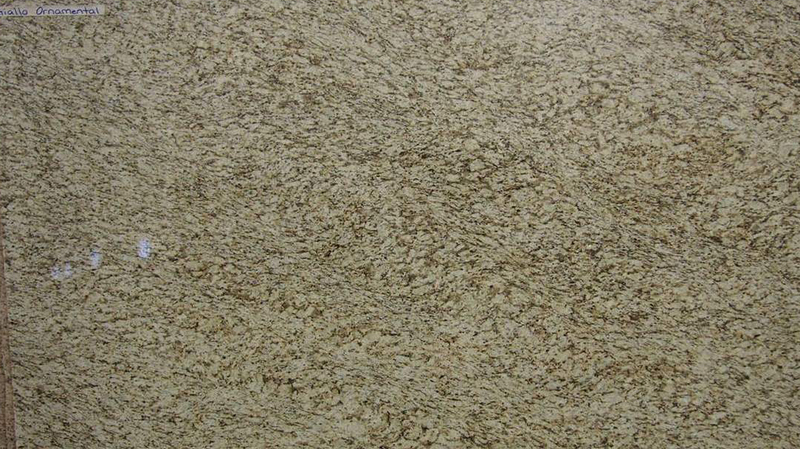 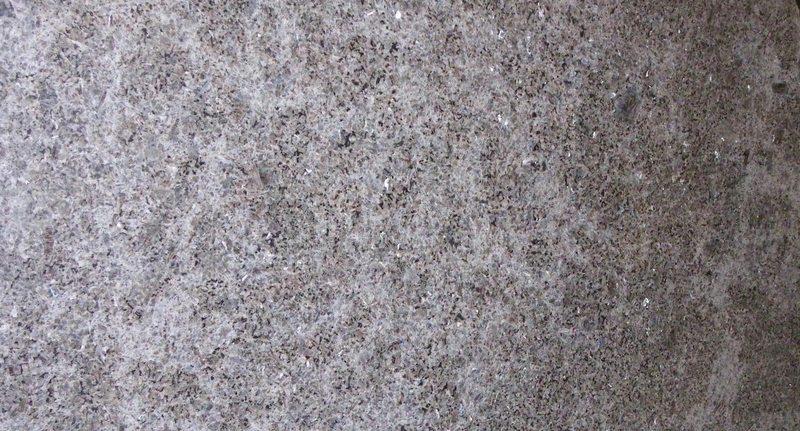 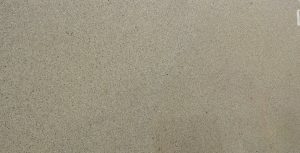 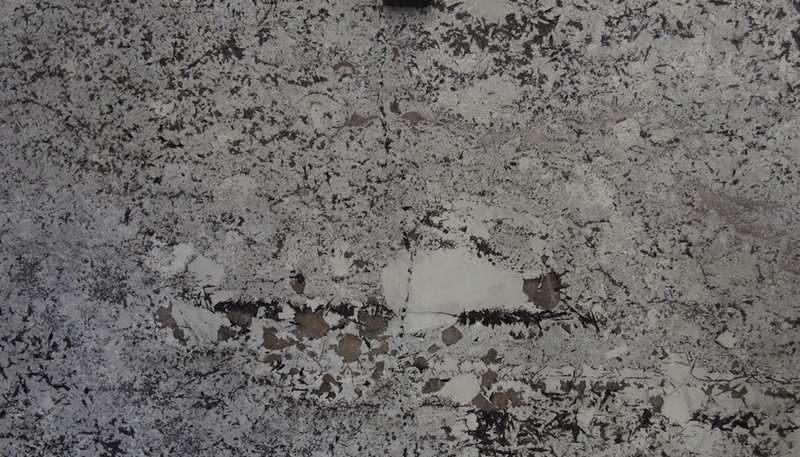 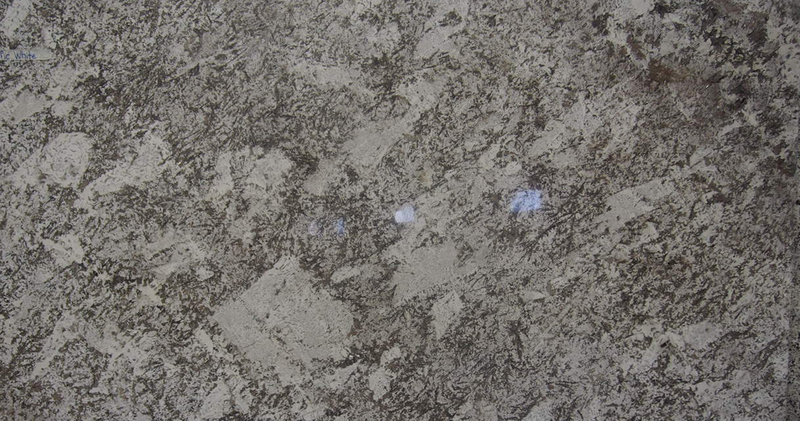 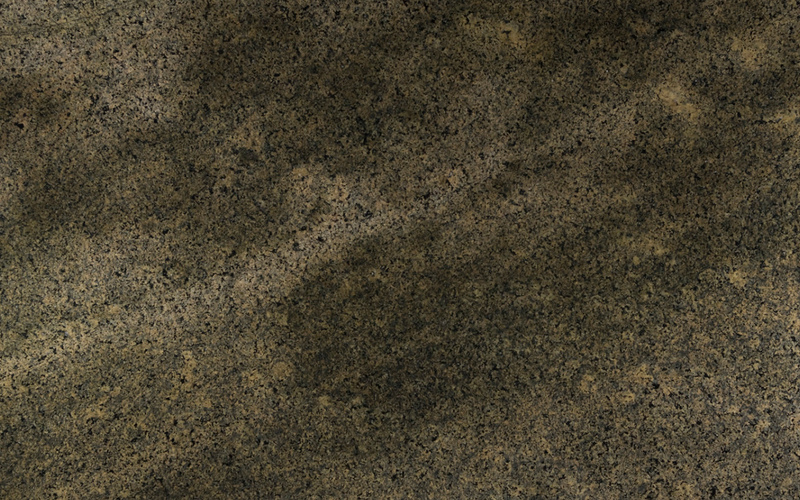 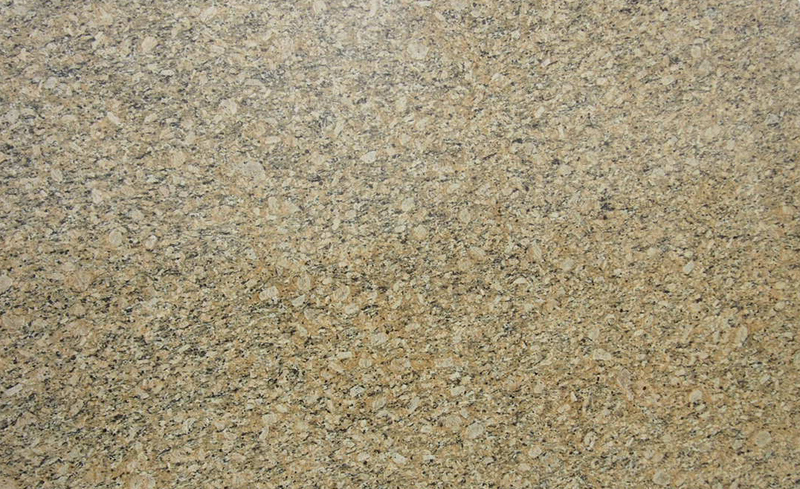 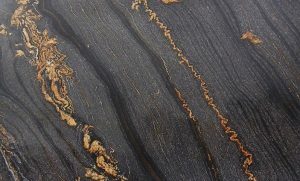 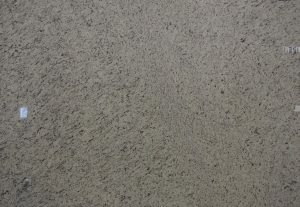 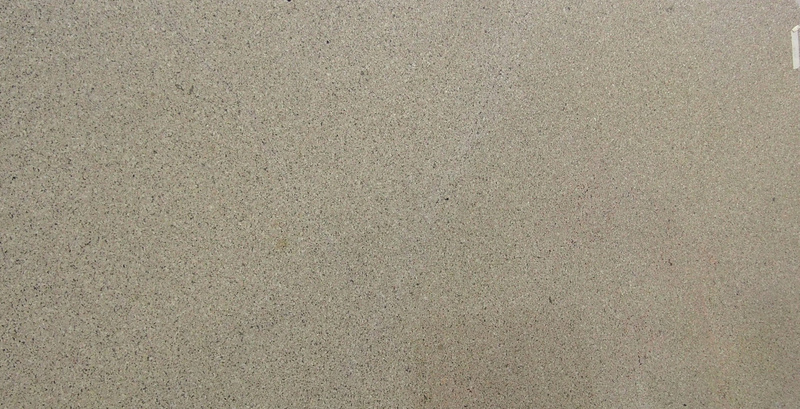 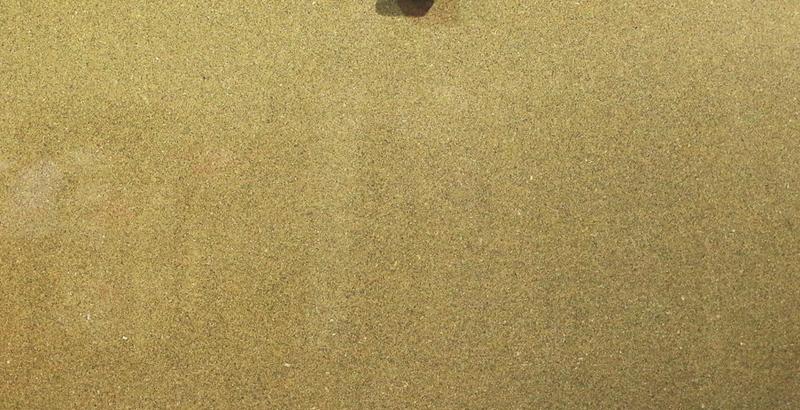 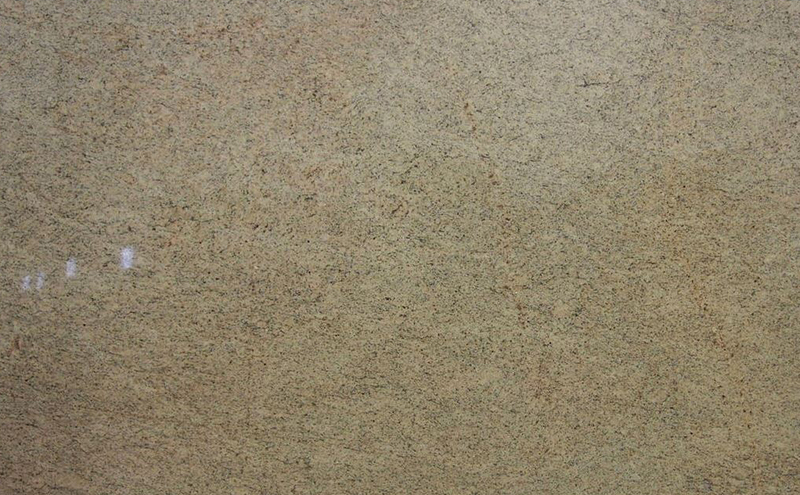 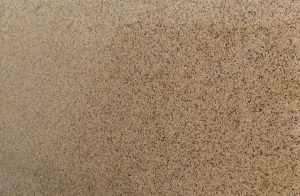 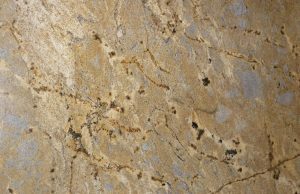 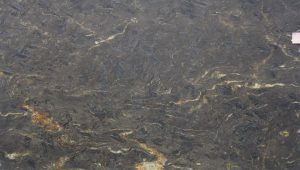 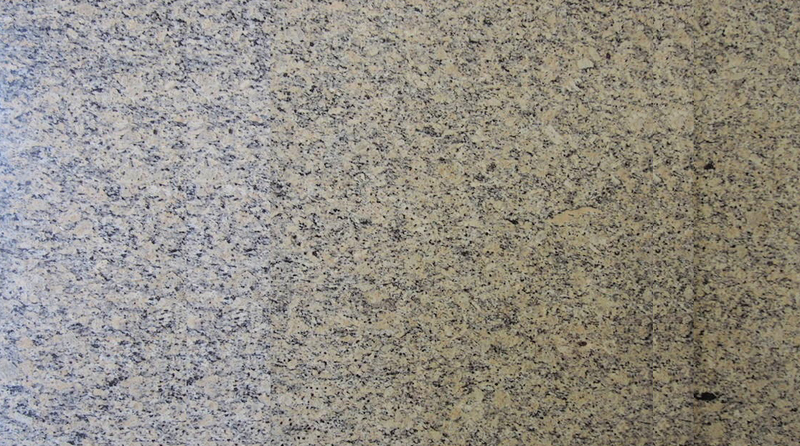 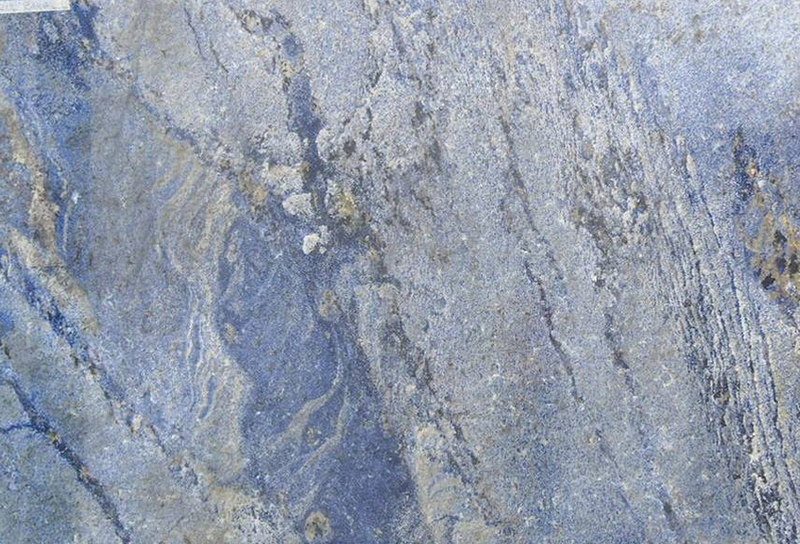 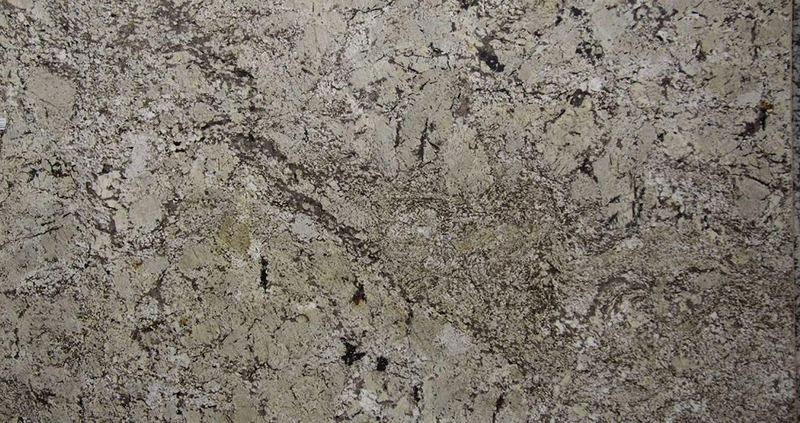 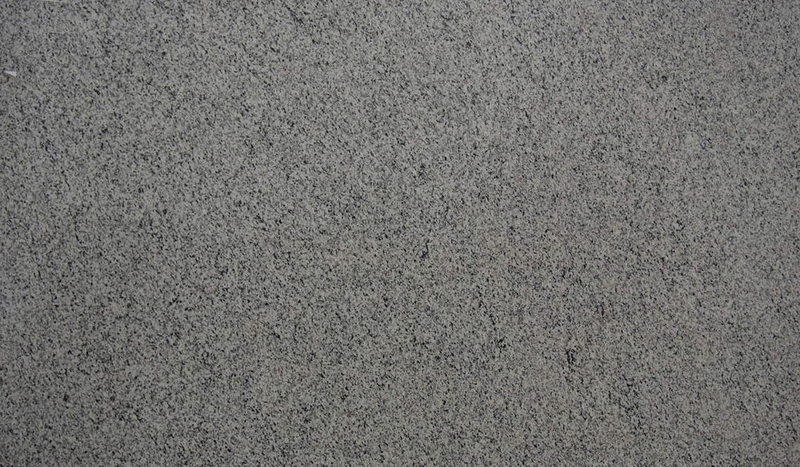 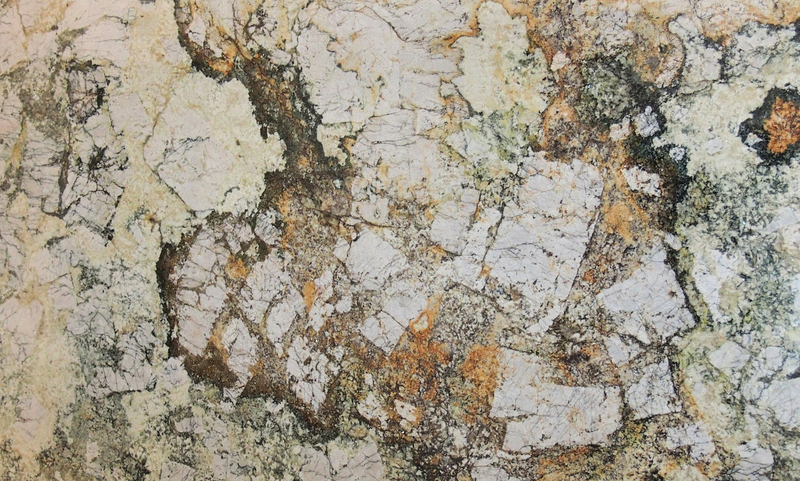 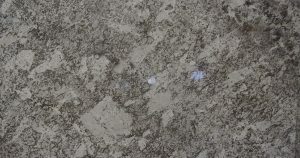 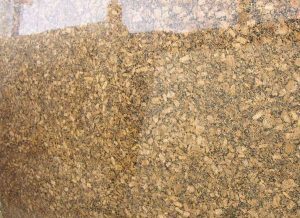 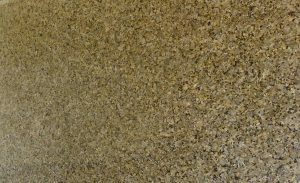 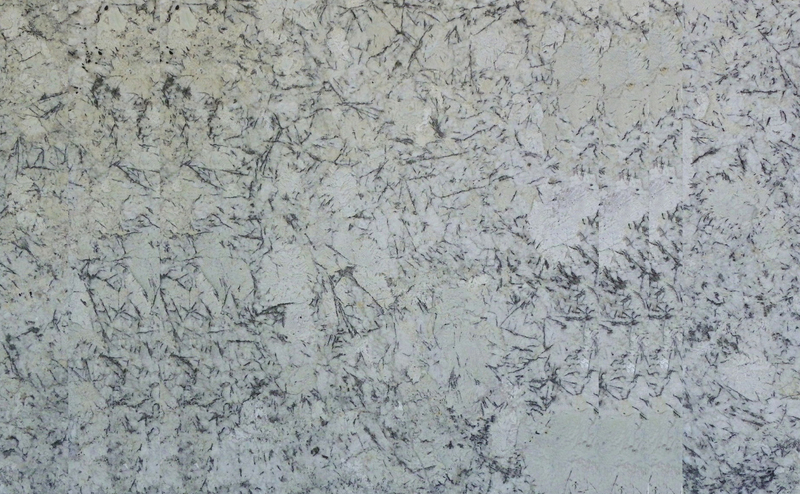 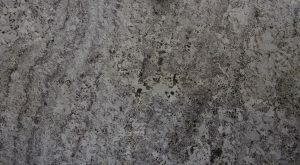 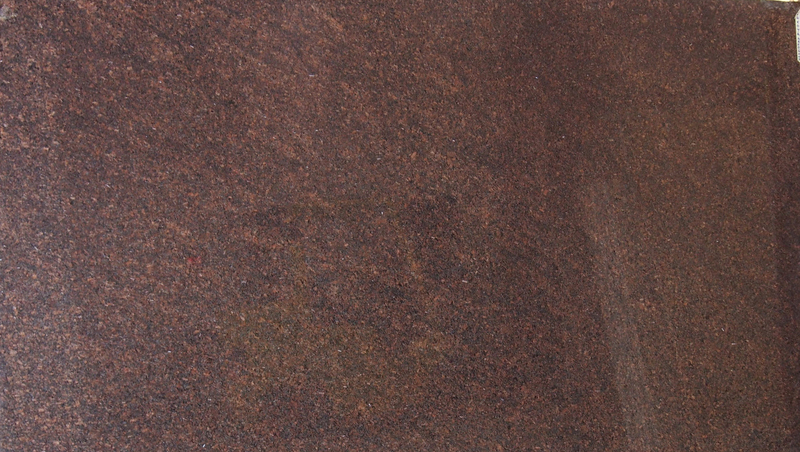 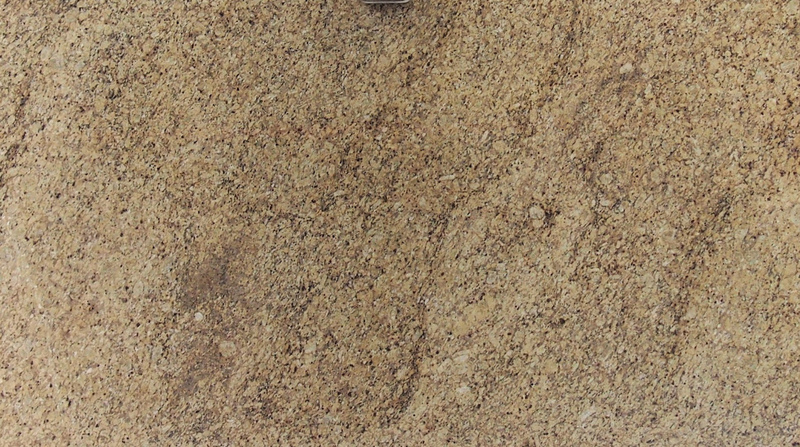 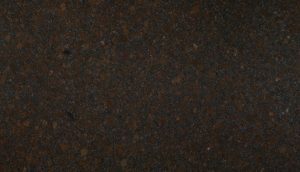 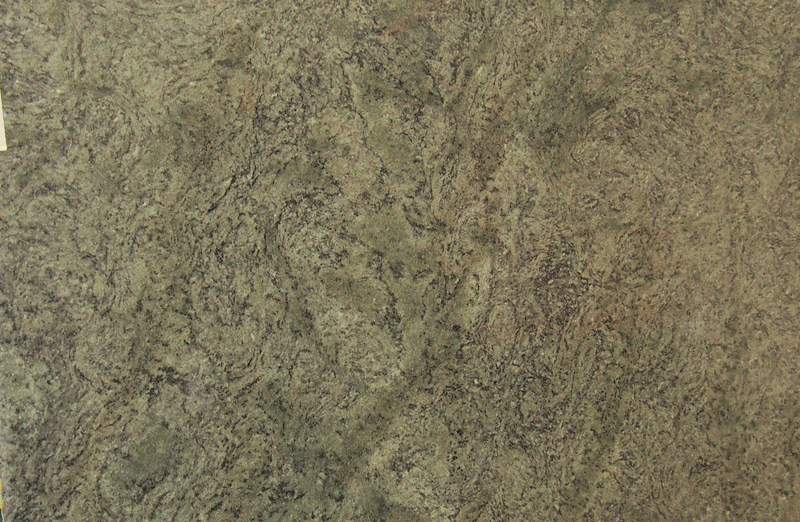 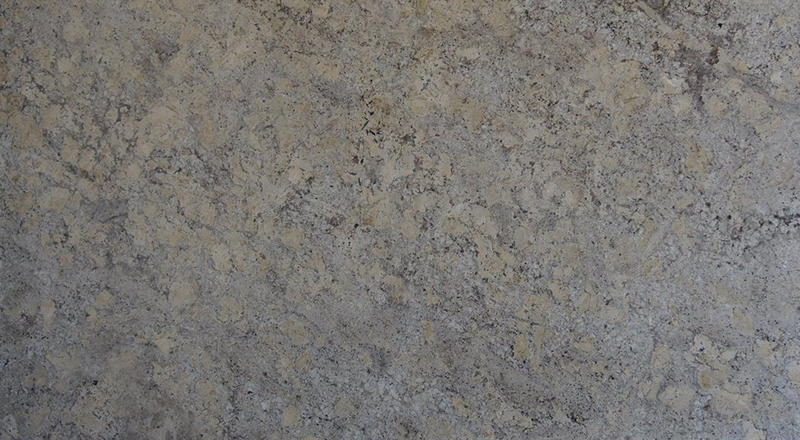 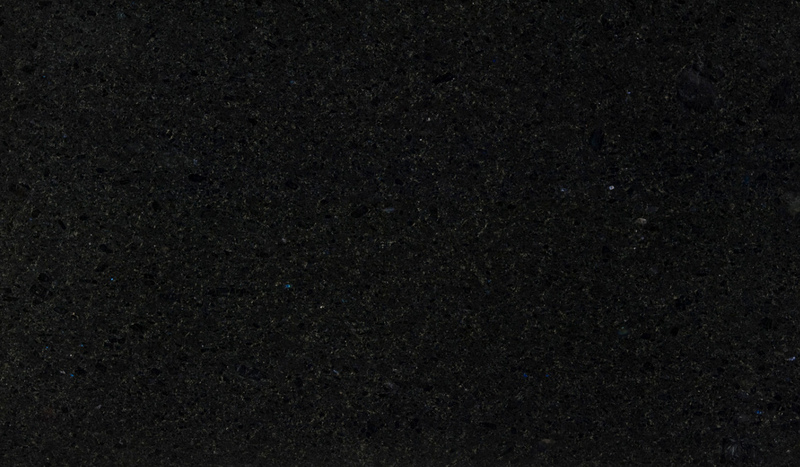 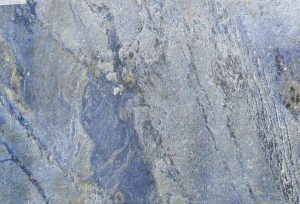 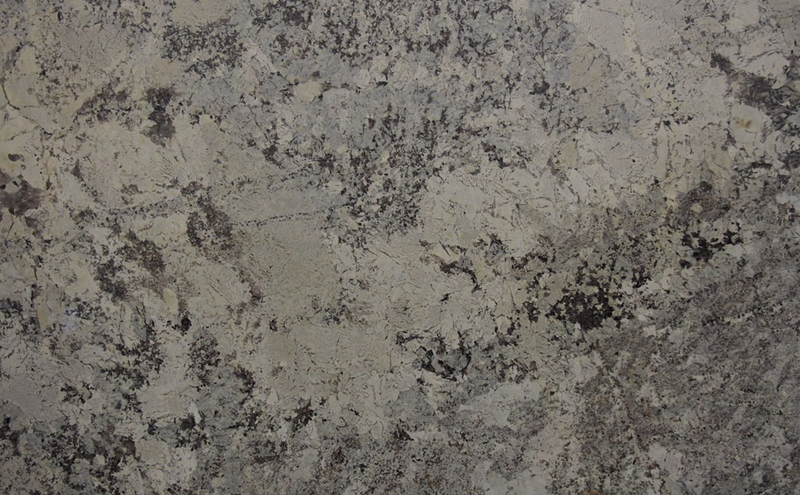 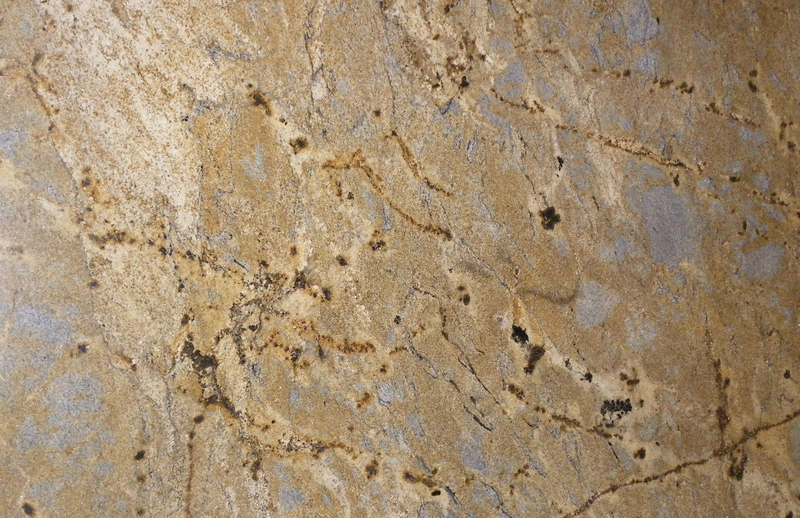 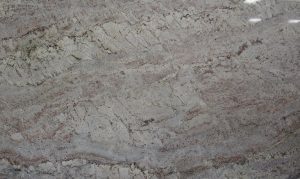 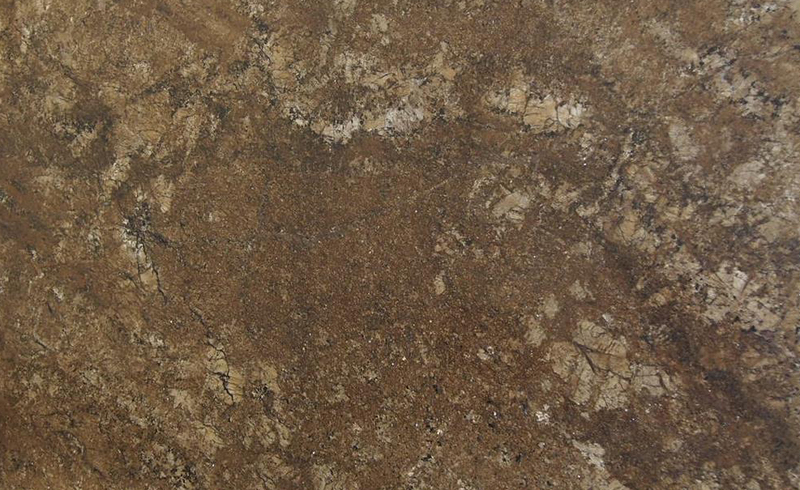 Techstone is qualified to restore granite. 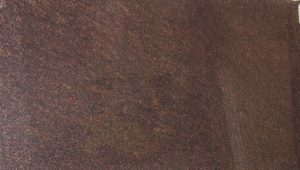 Whether it needs to be diamond honed, re-polished, or cleaned and sealed, our professional technicians can perform these services for you. 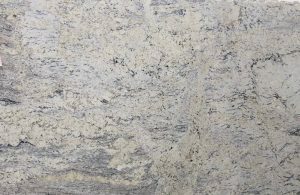 We provide expert interior and exterior granite services, for all kinds of properties, from homes, apartments, and condos to offices and other commercial properties, warehouses, retail stores, restaurants, hotels, and more. 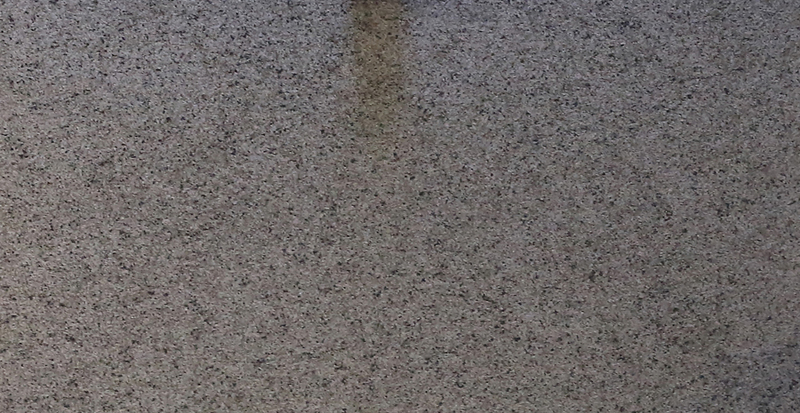 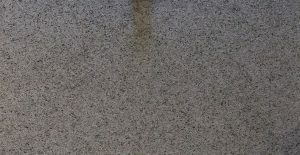 From minor services like having your granite floors or granite countertops polished to major services like a complete granite floor or granite countertop repair and restoration, we provide a full range of granite care and maintenance services.